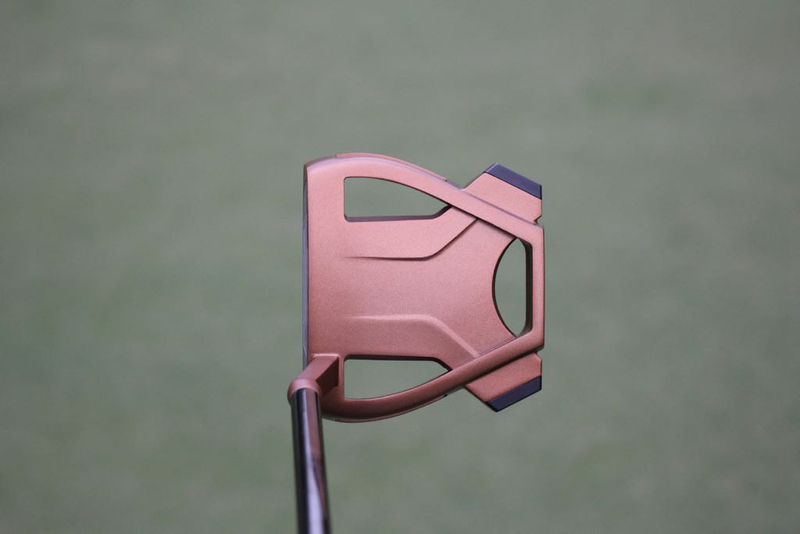 Will we be seeing the naked copper/navy coming to retail? 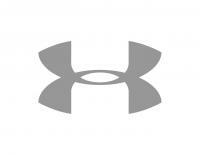 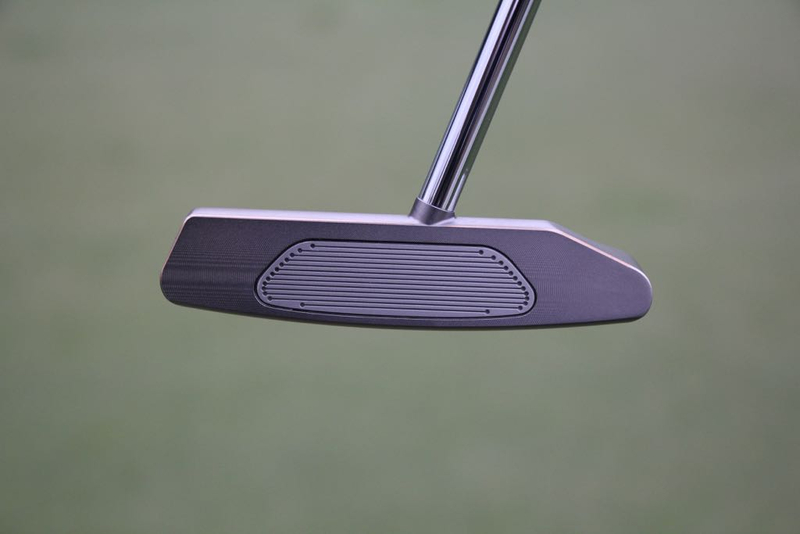 If they release the Juno in that grey finish with the site line on top and not the flange, I'll buy another. 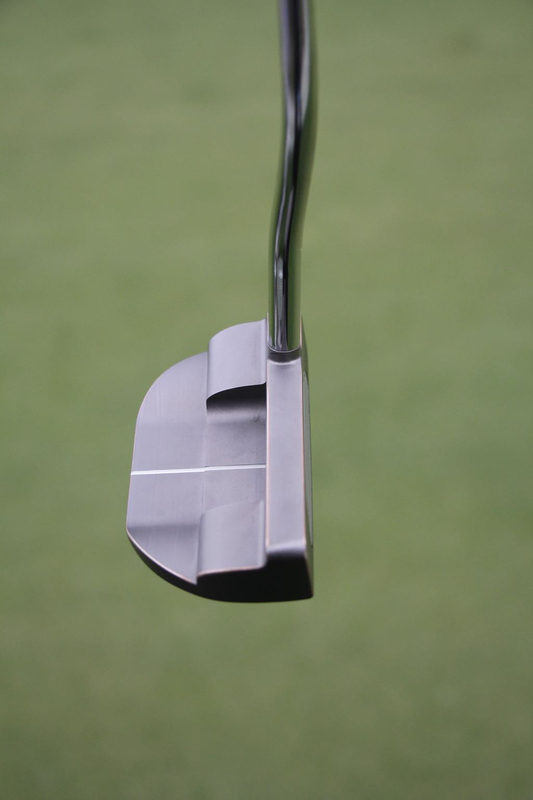 Juno and the old #1 are pretty much the only recent offerings for us wacky lefties who are right eye dominant that can't use flange lines. 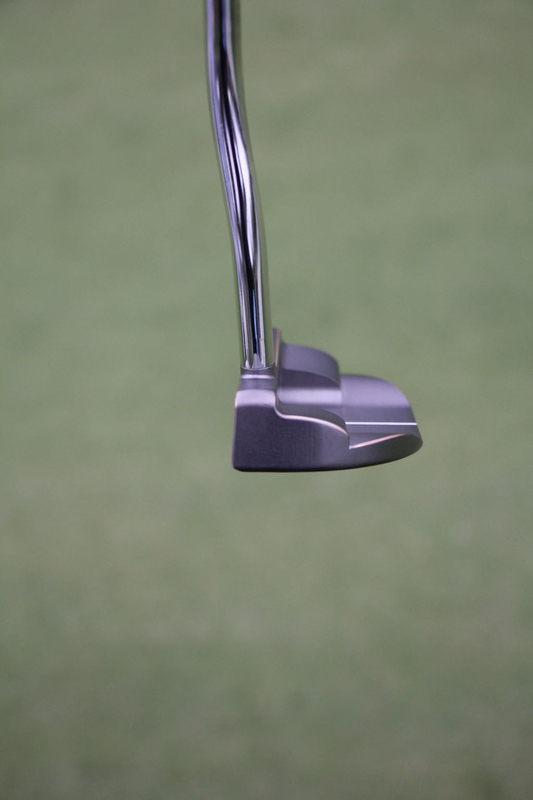 Such a pure putter with that insert. 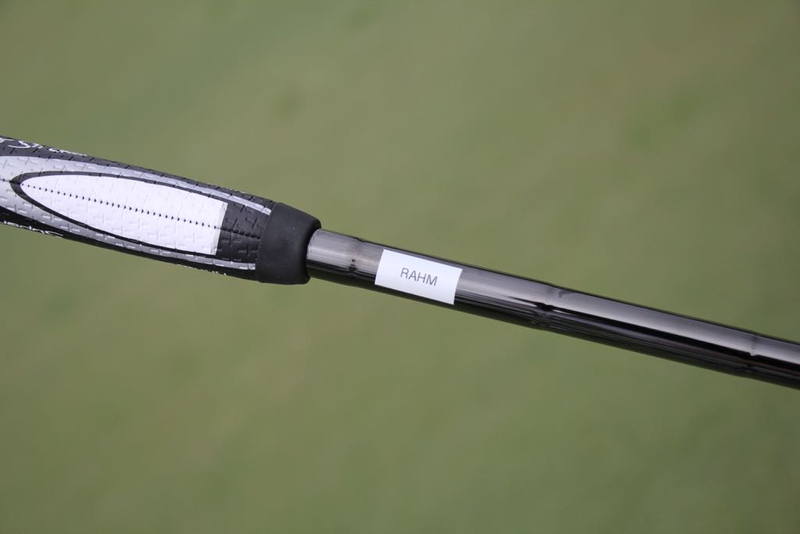 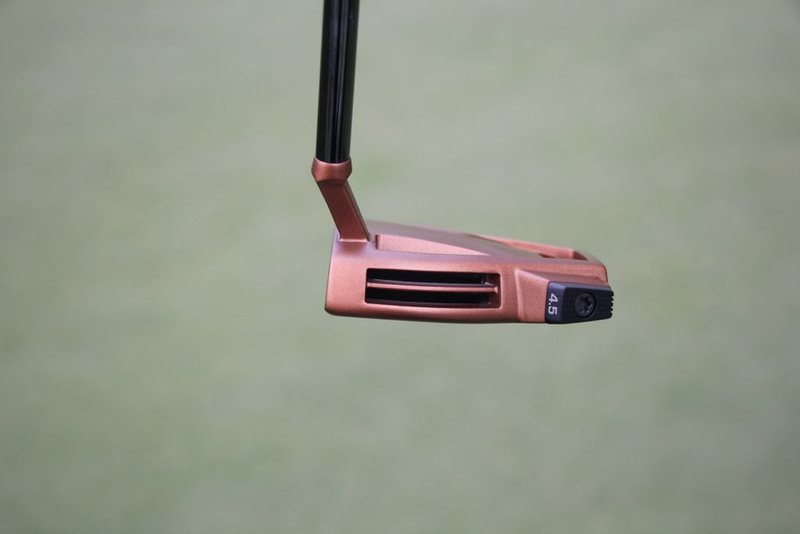 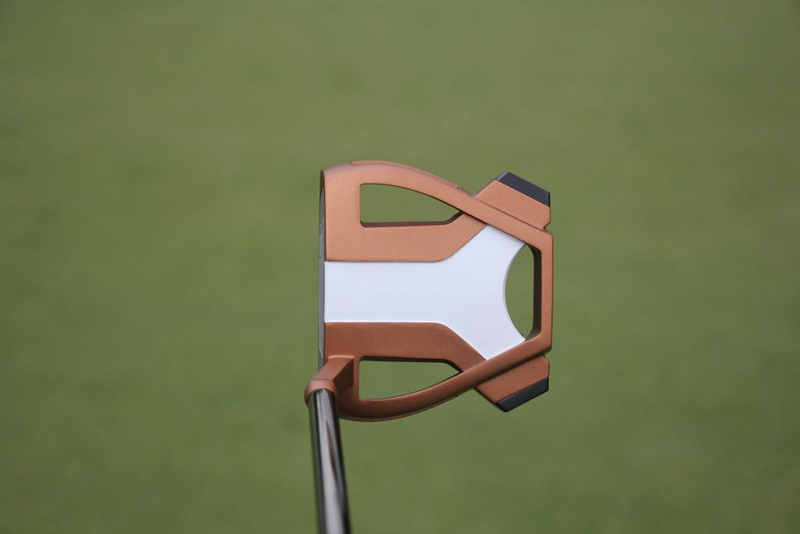 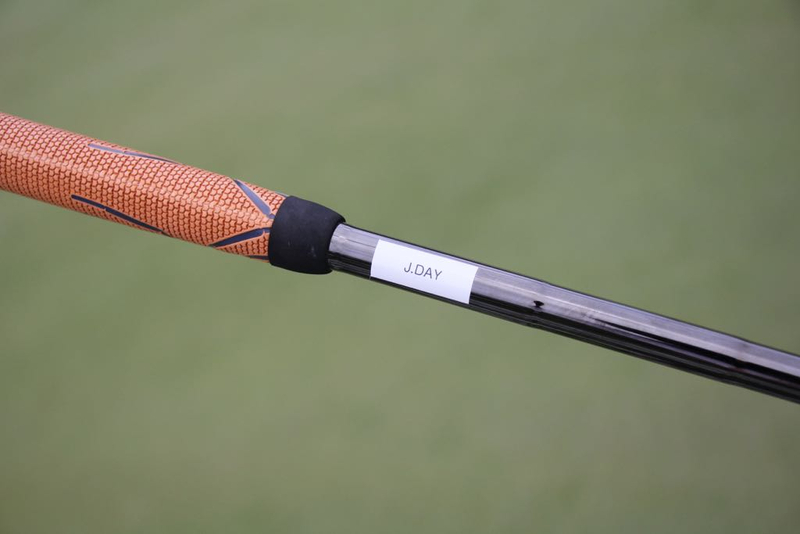 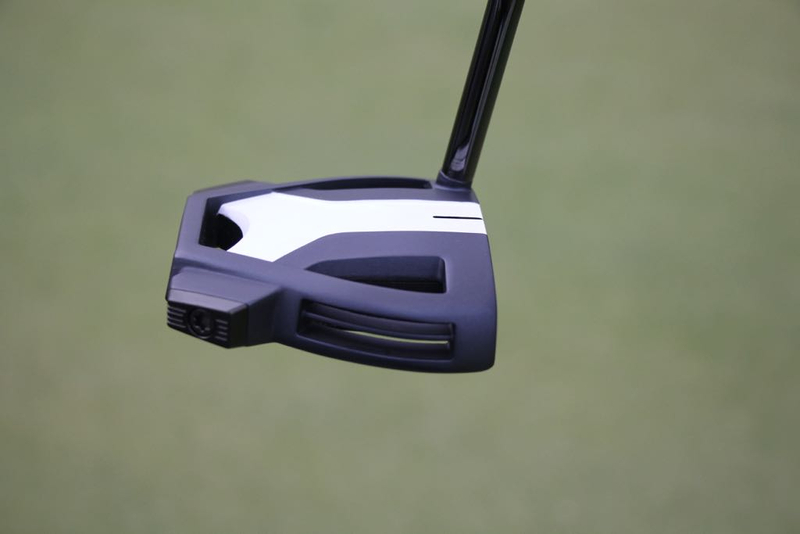 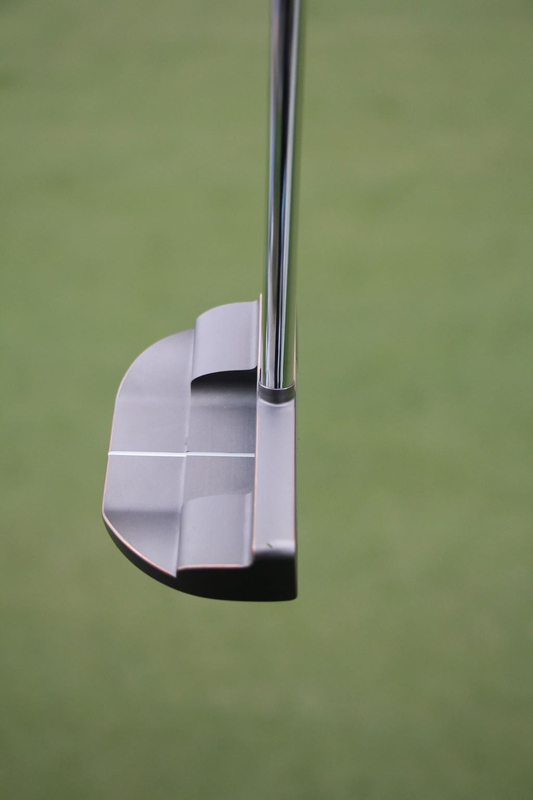 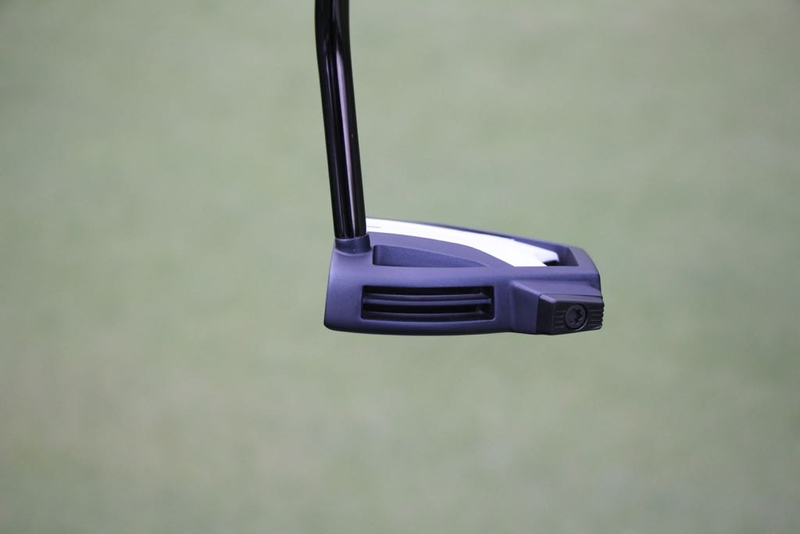 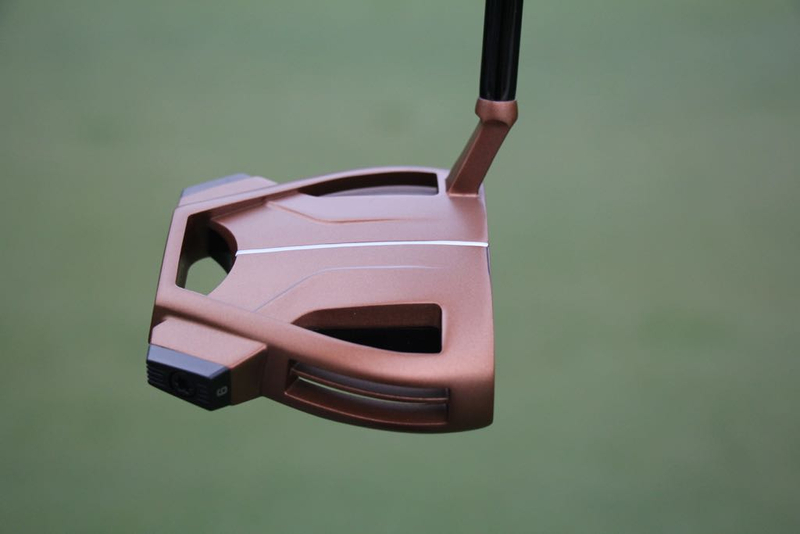 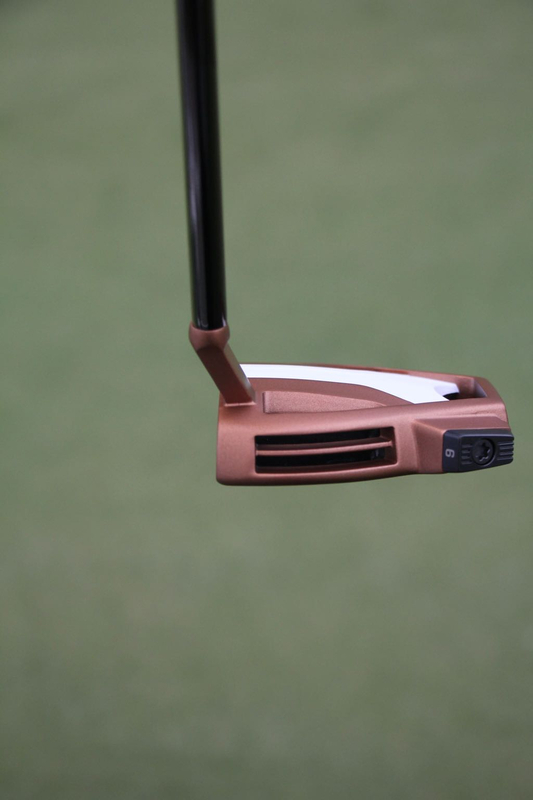 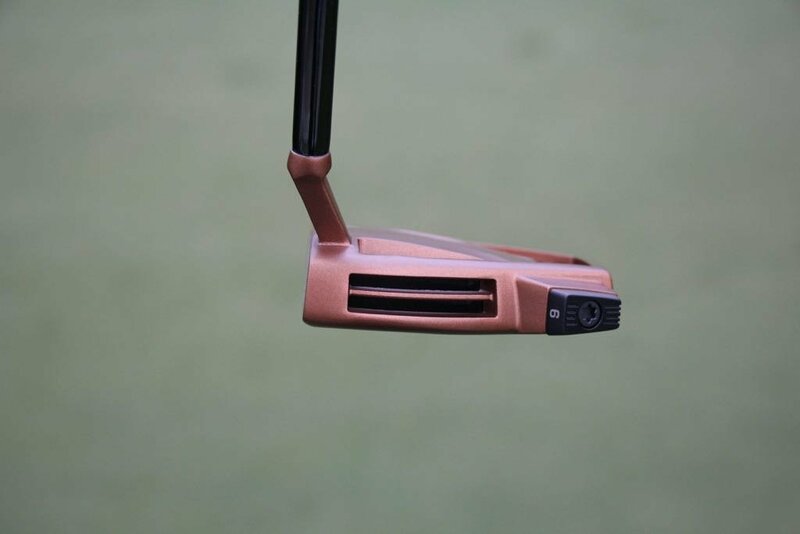 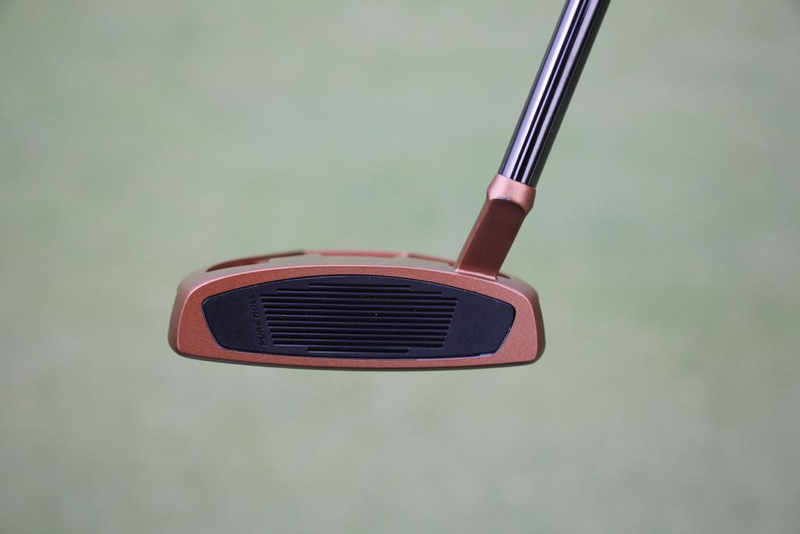 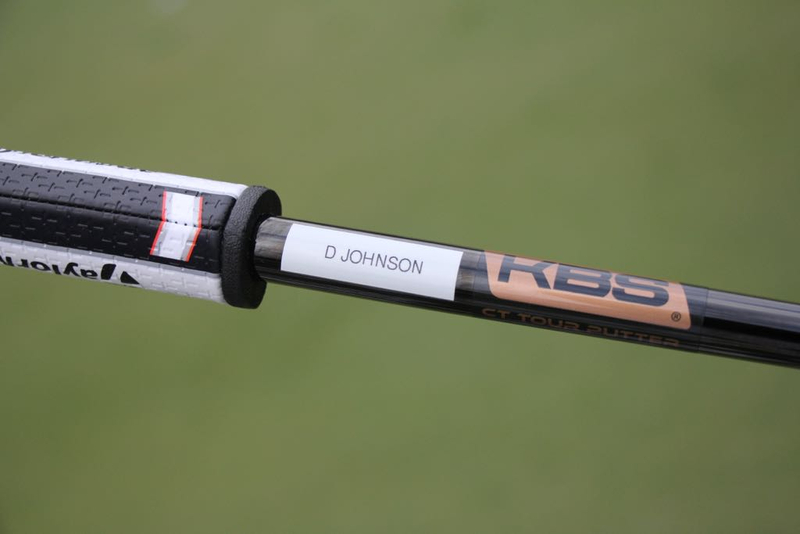 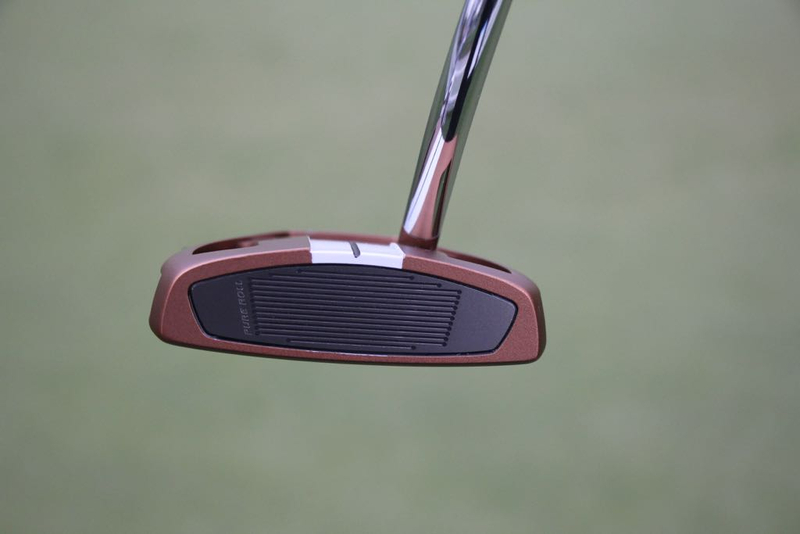 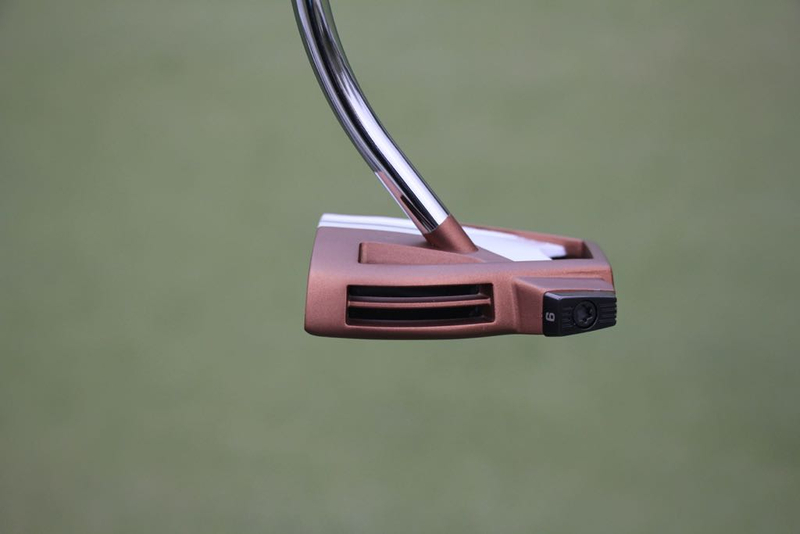 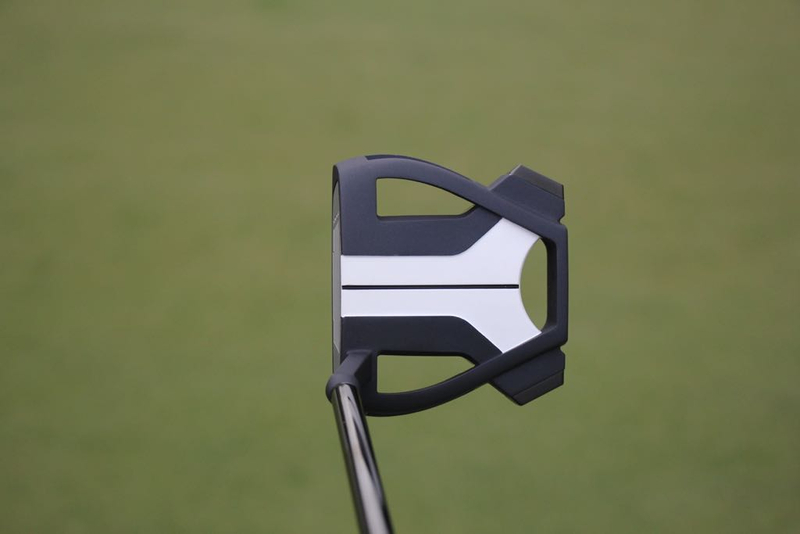 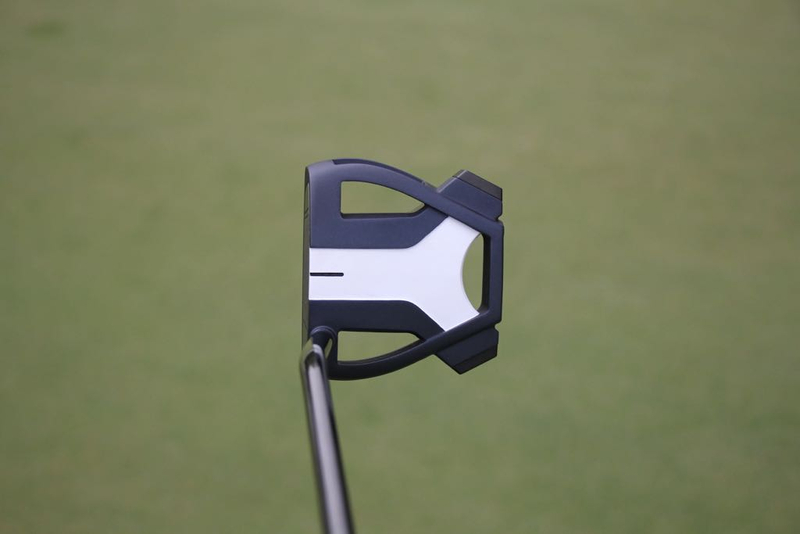 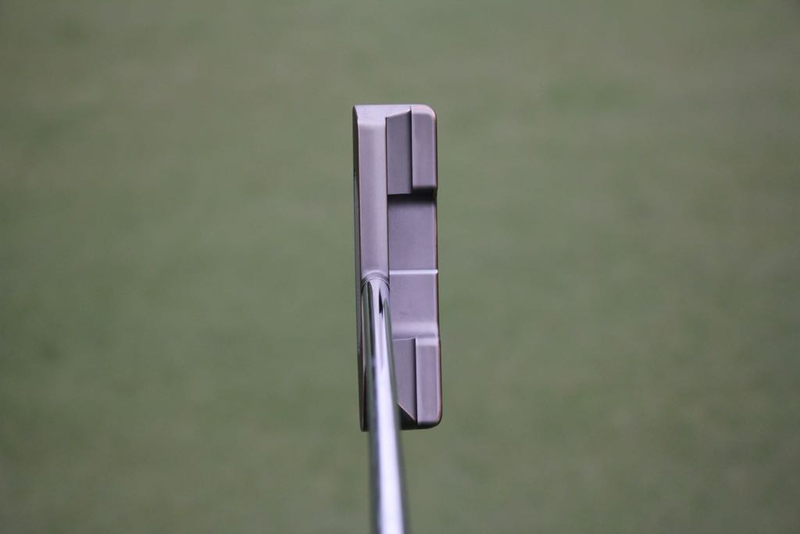 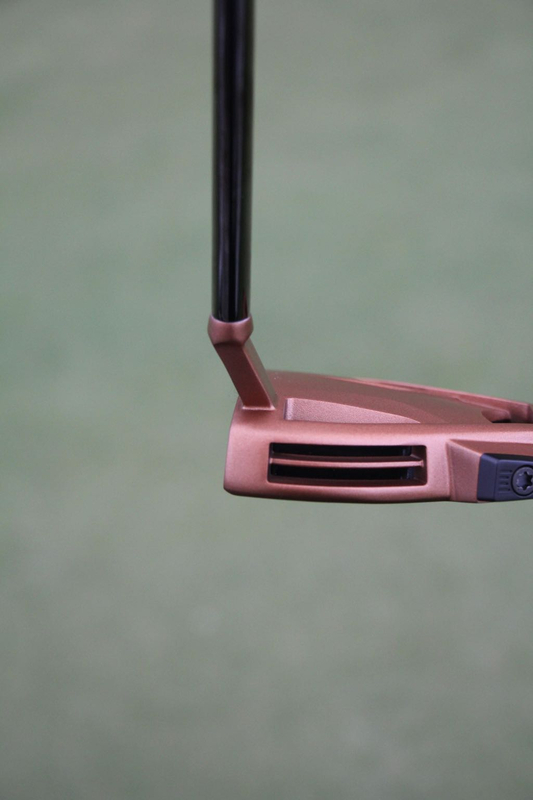 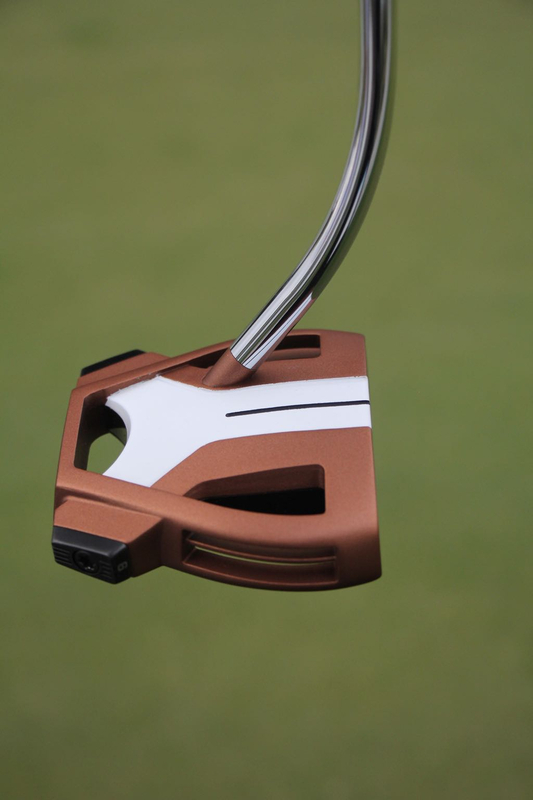 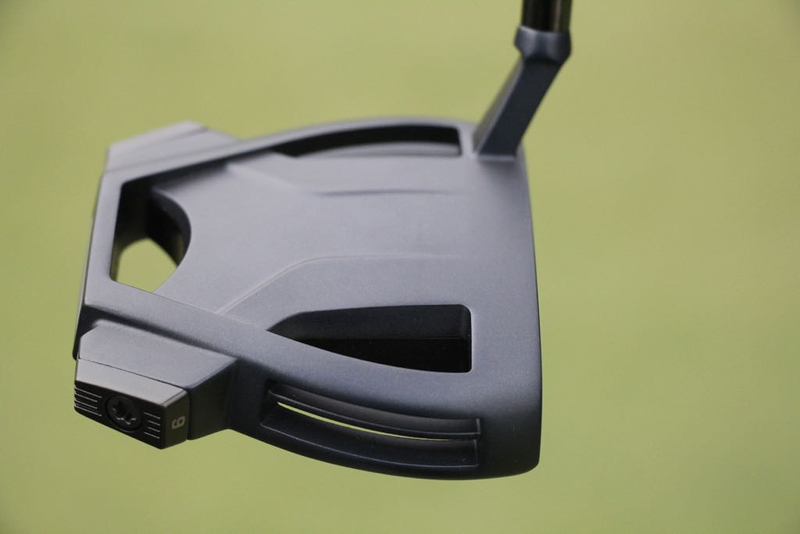 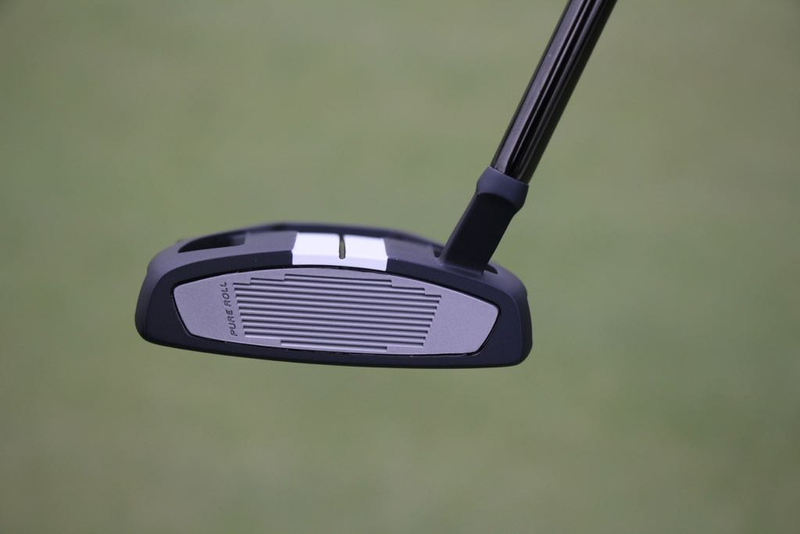 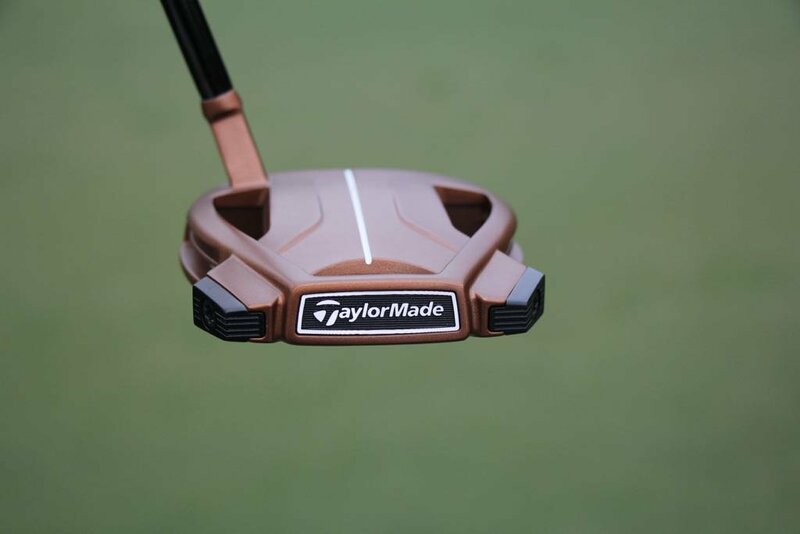 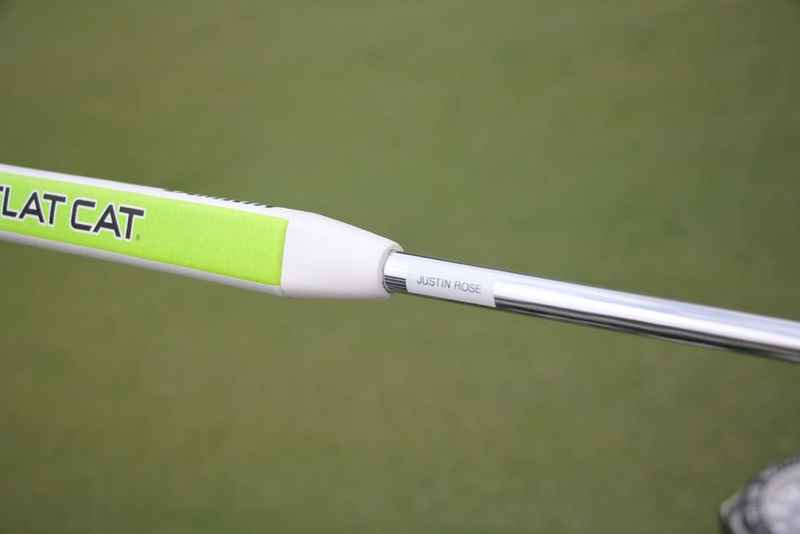 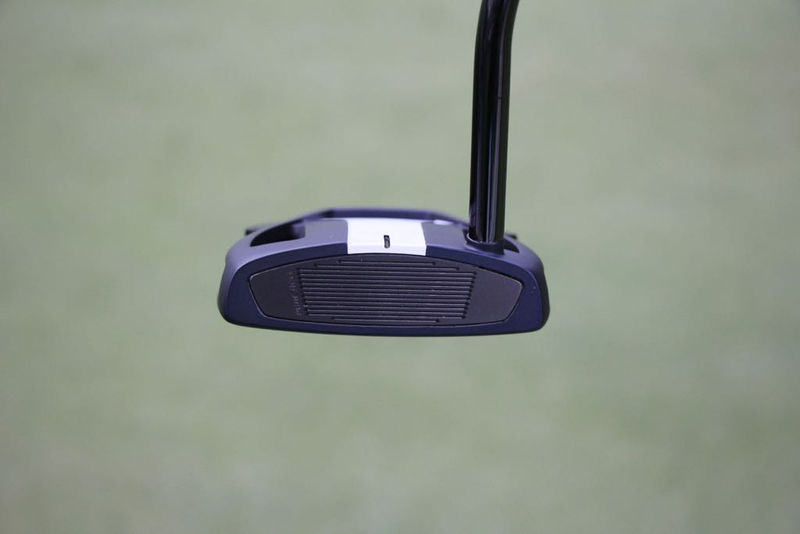 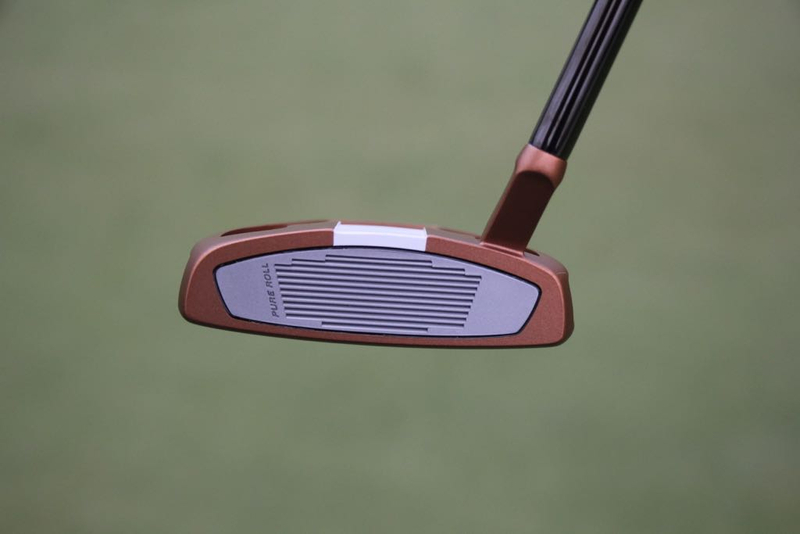 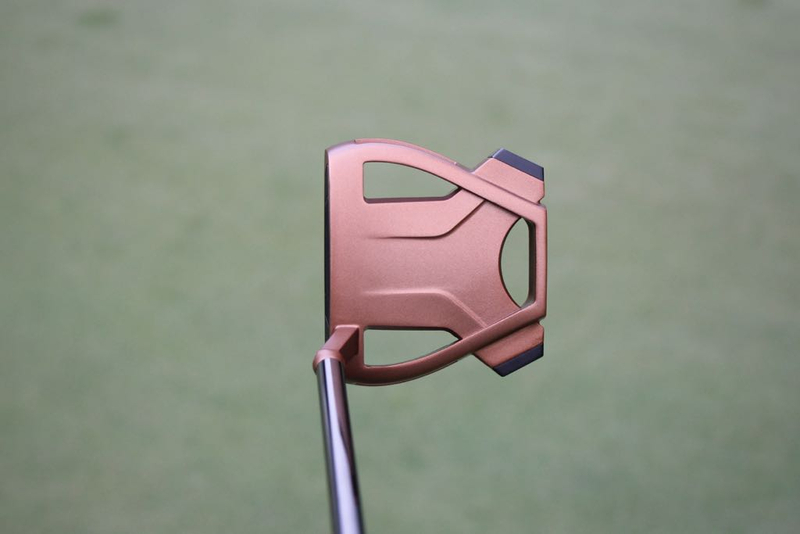 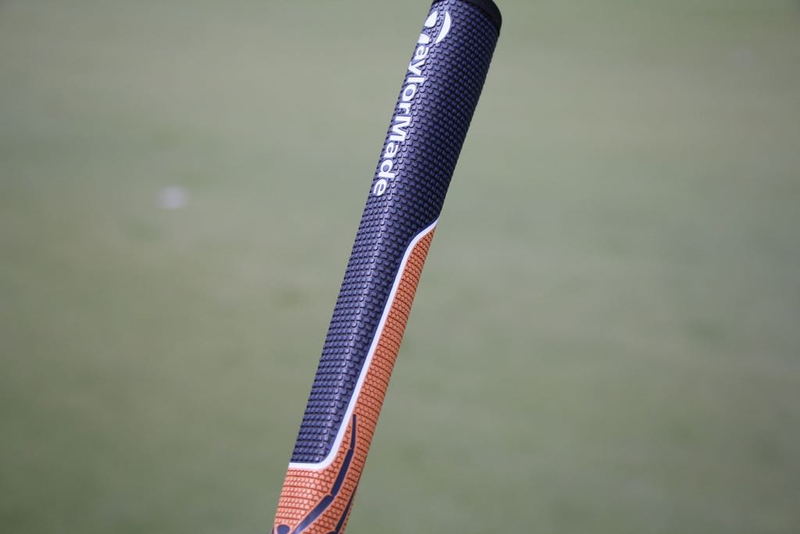 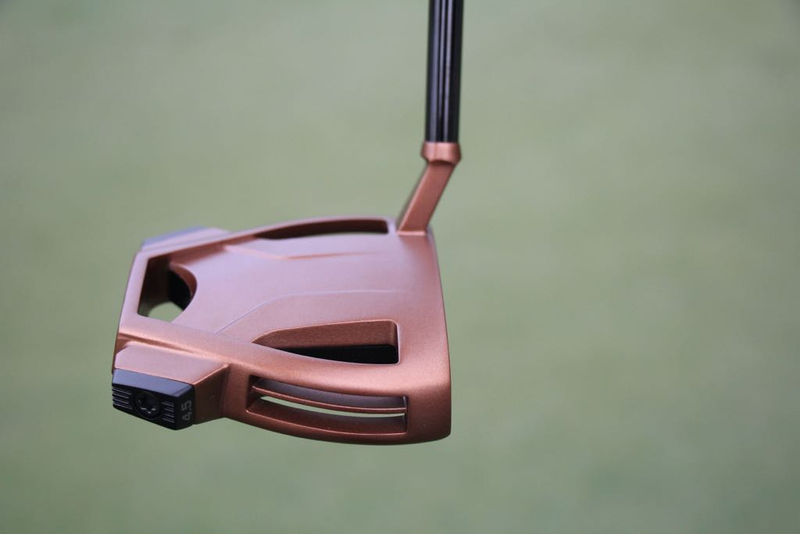 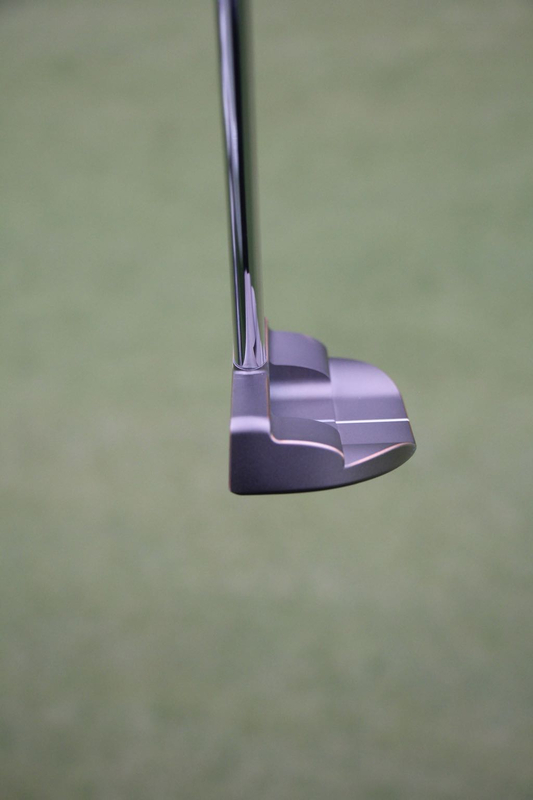 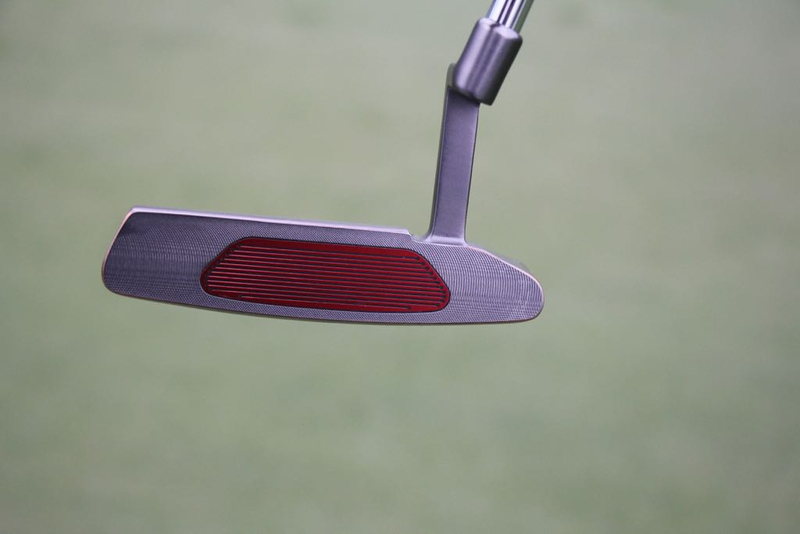 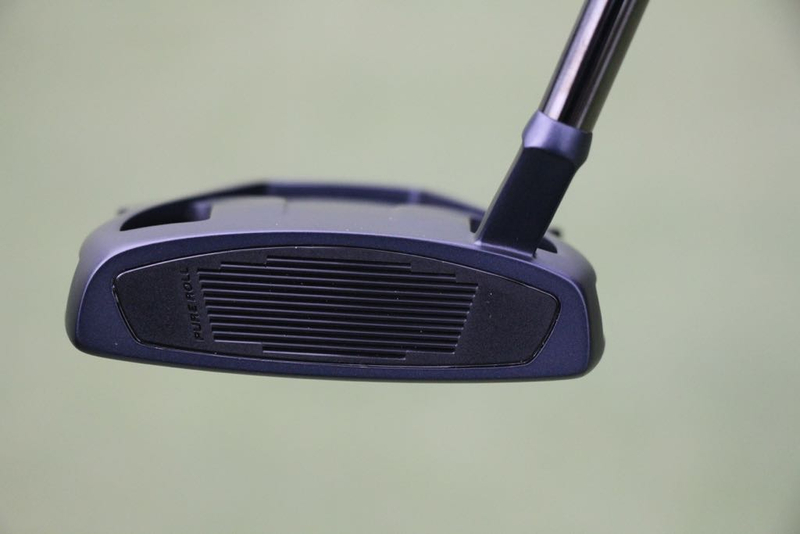 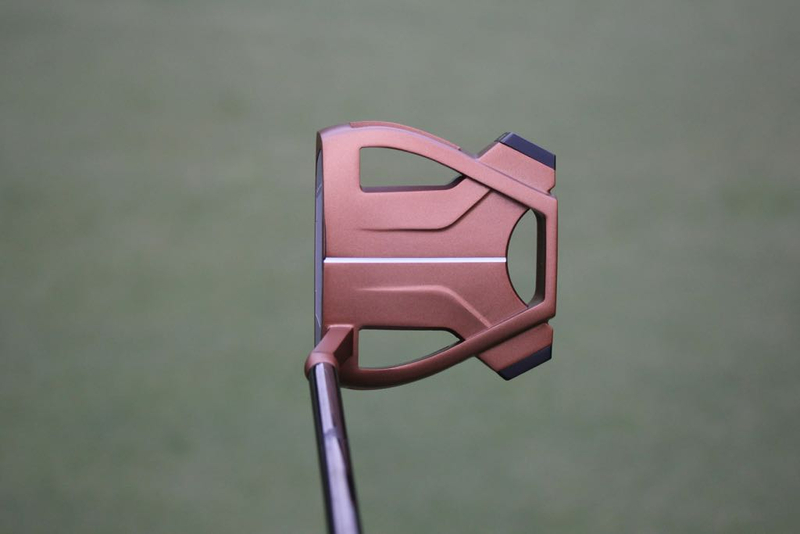 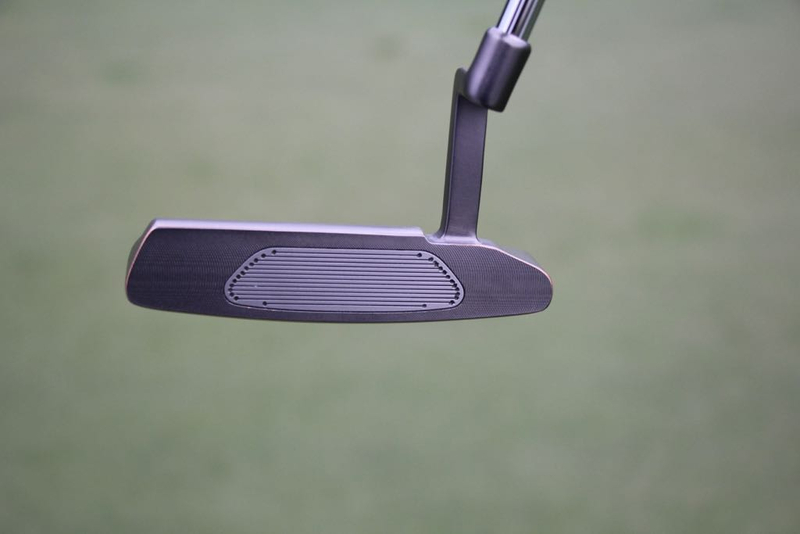 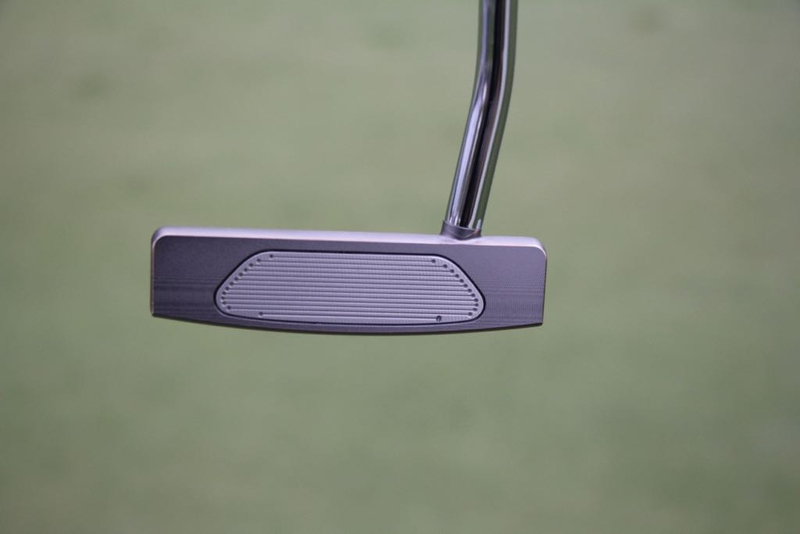 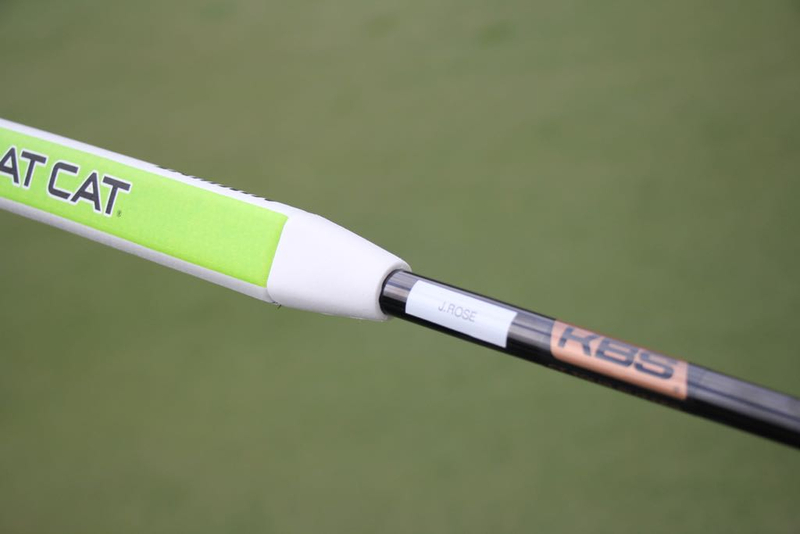 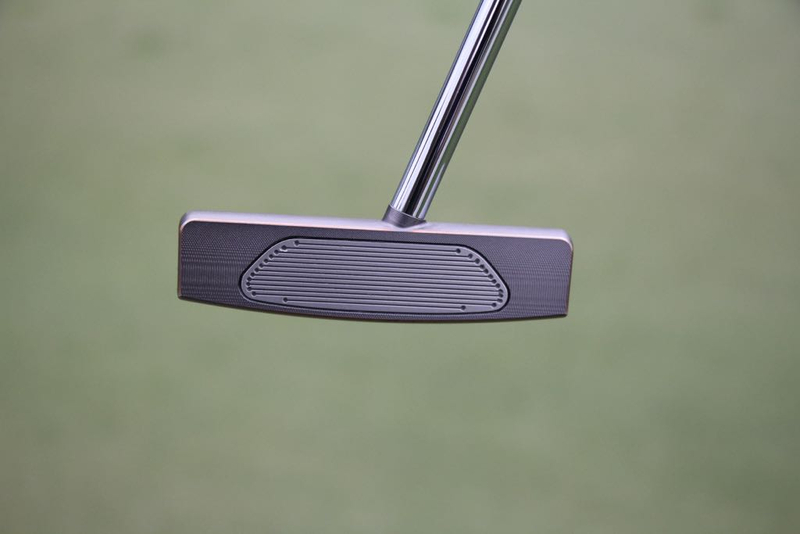 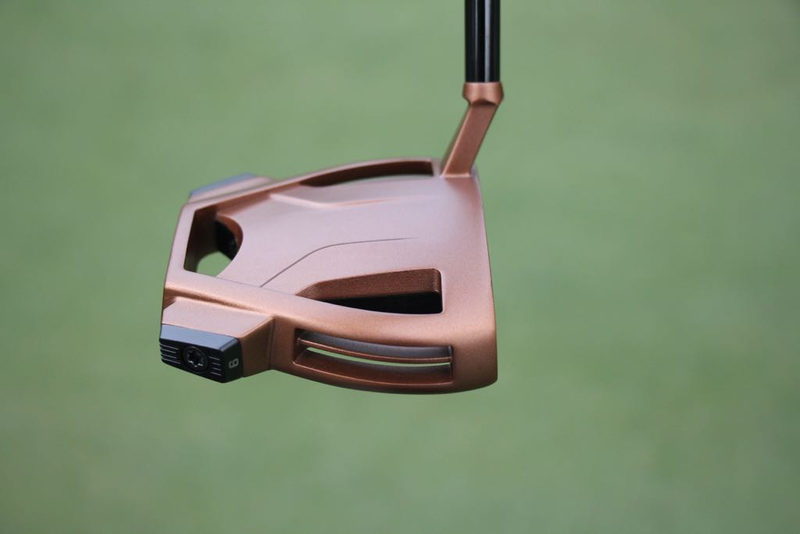 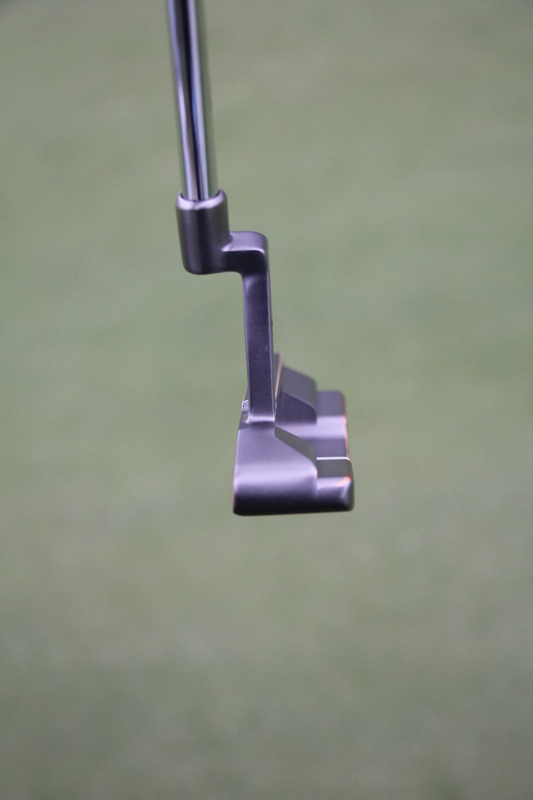 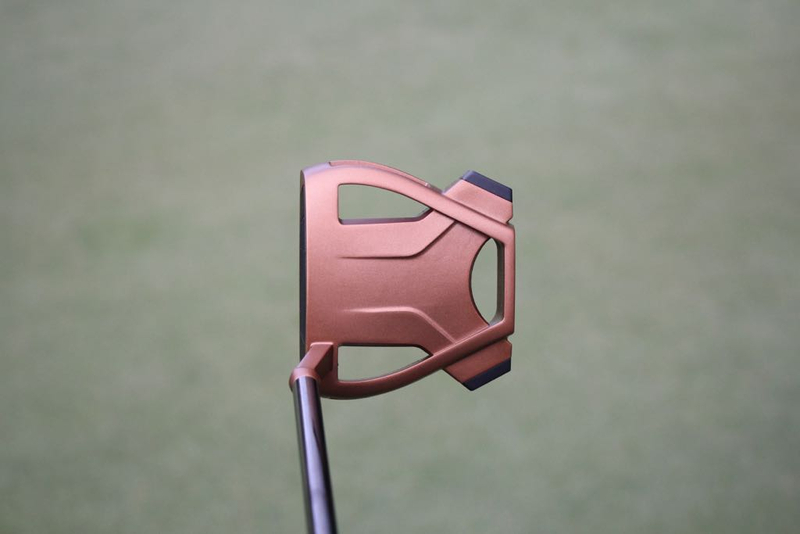 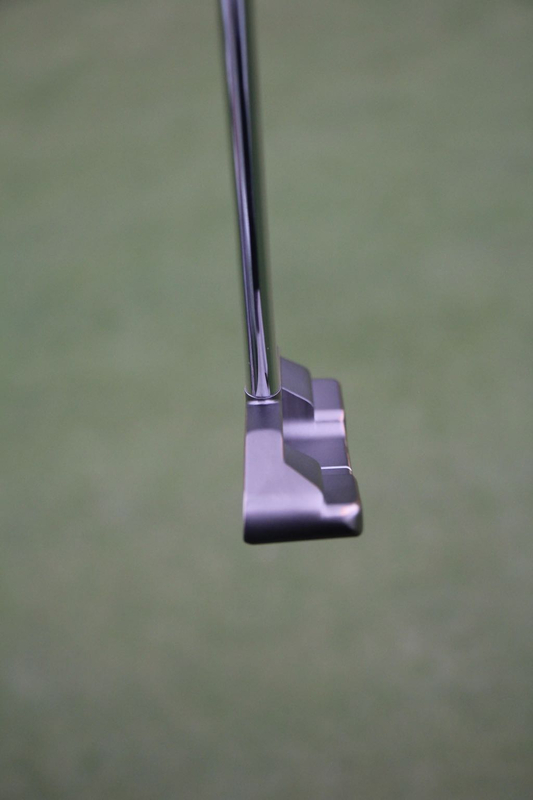 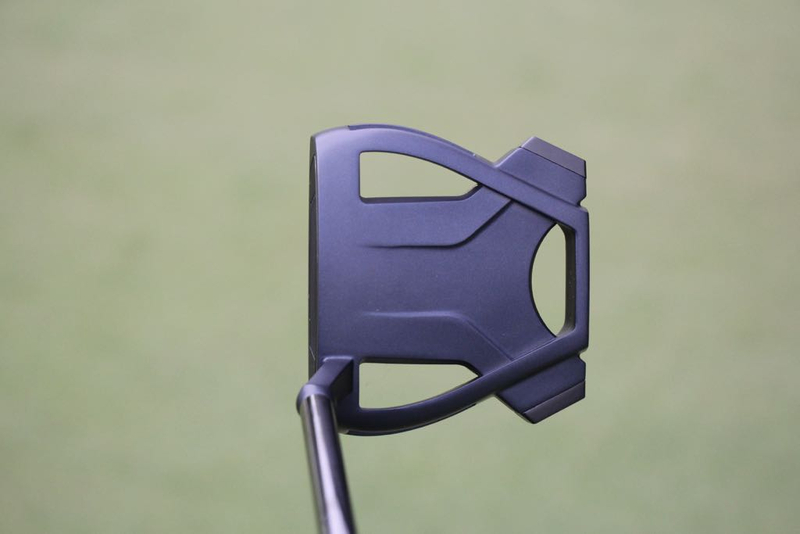 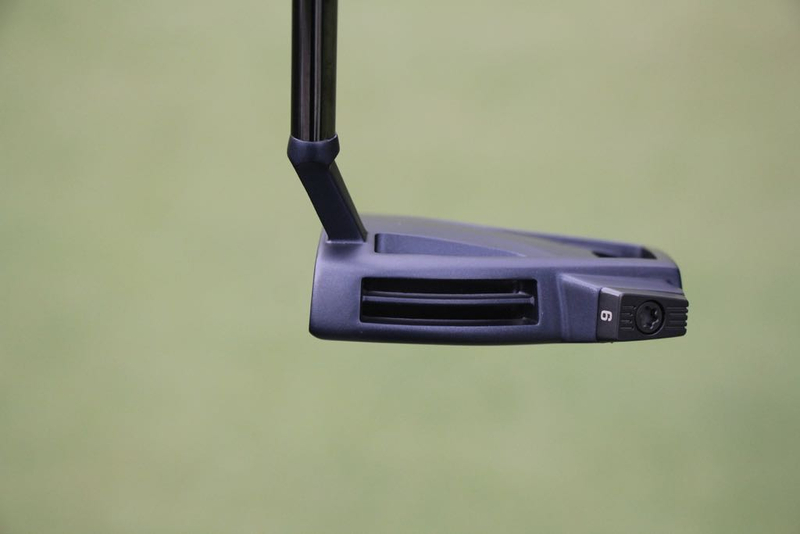 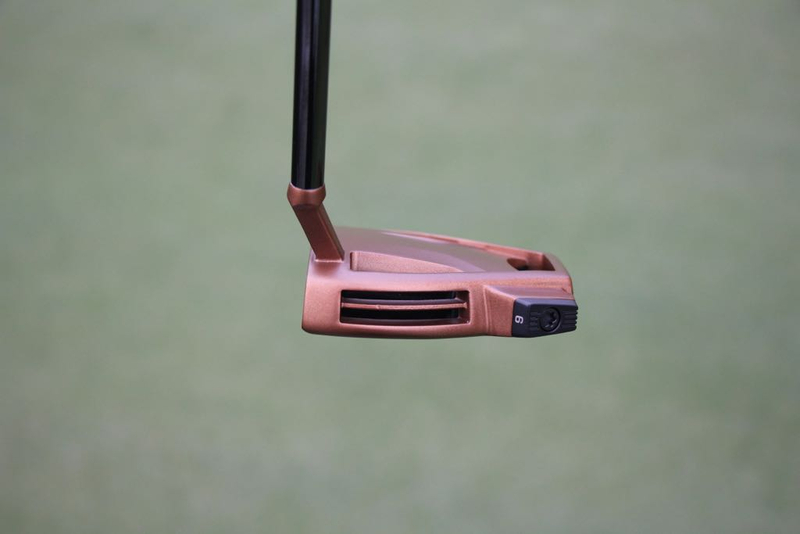 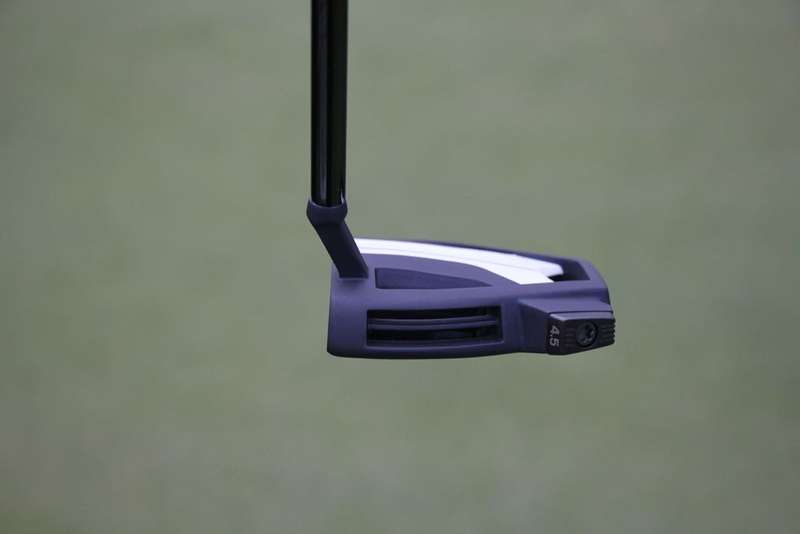 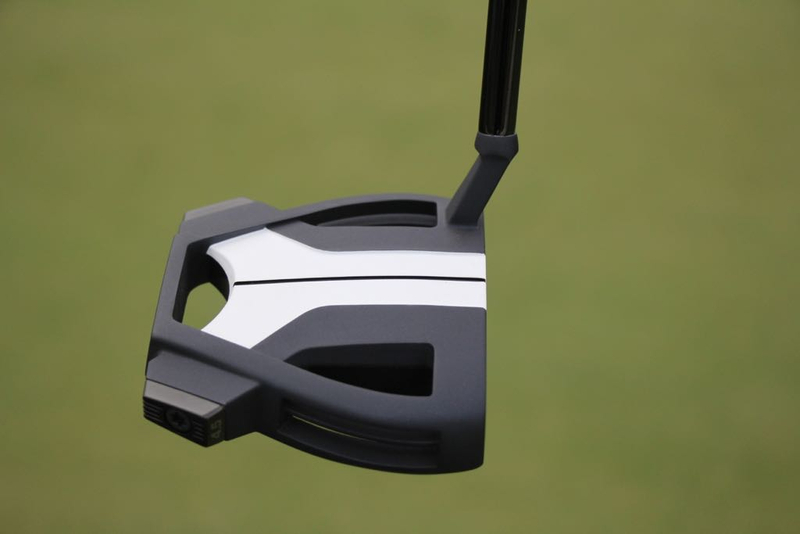 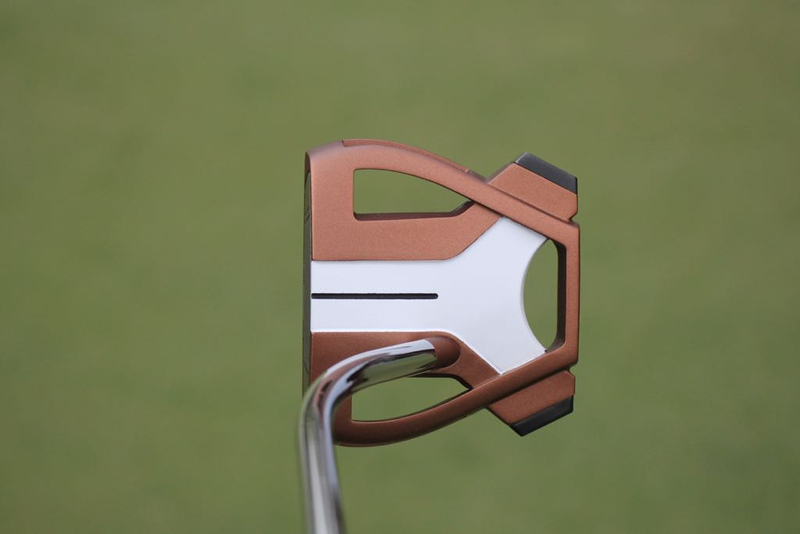 The second Justin Rose putter is interesting. 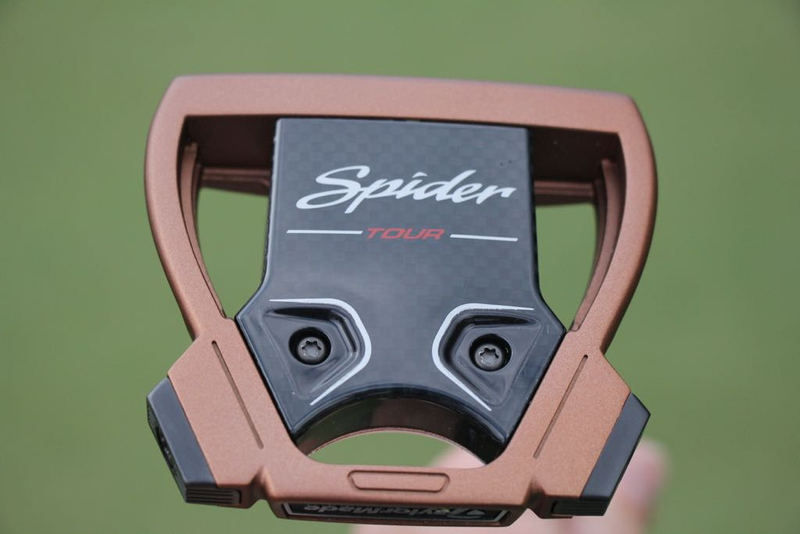 Trying to get a similar effect to that Axis putter, I assume. 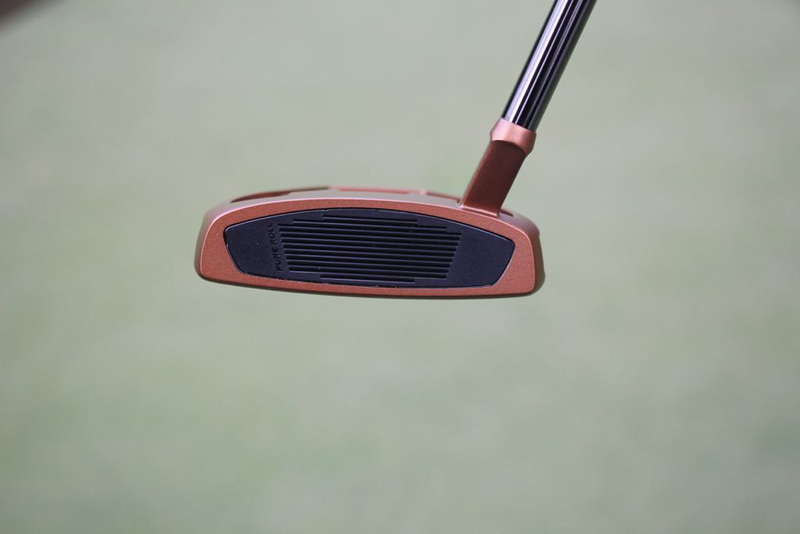 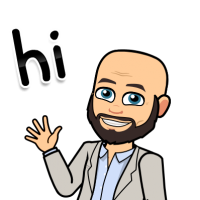 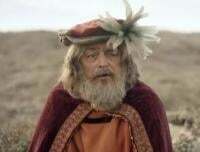 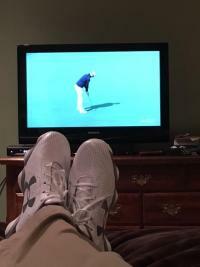 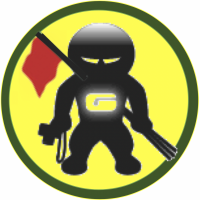 Total putter **** going on in this thread, wow!!! 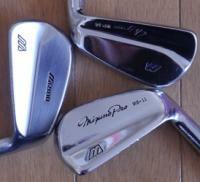 would any of them make it into the bag? 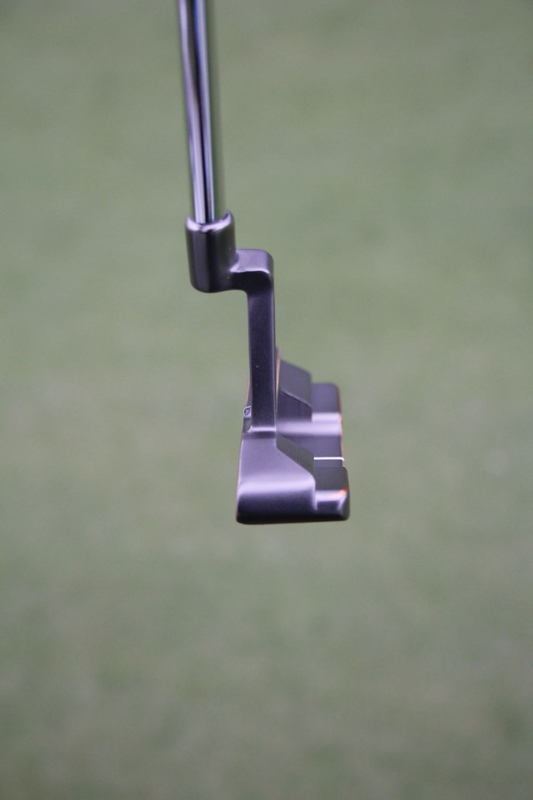 Pretty looking putters for sure! 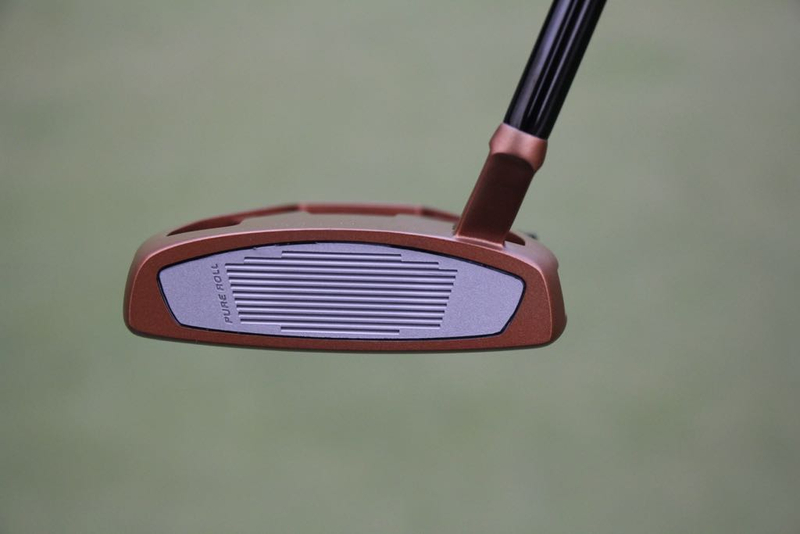 The shape of BK's juno is much improved. 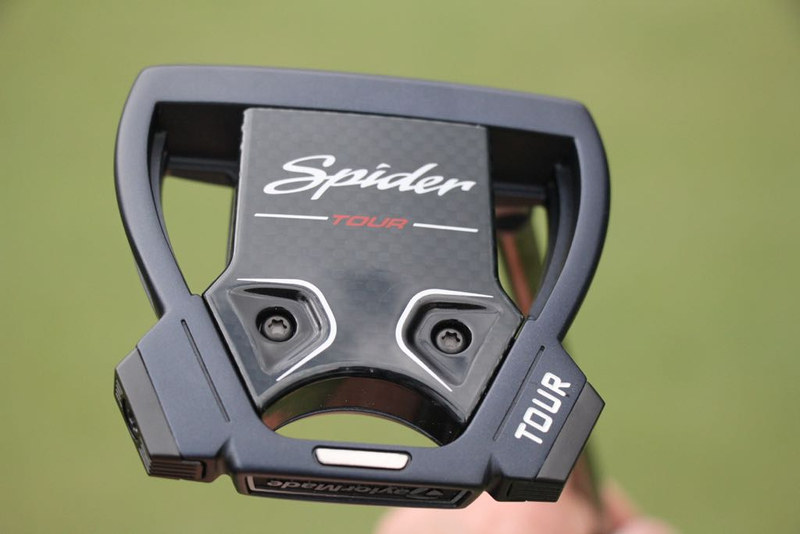 Nice to also see some different weight options on the Spider X (4.5 & 9g). 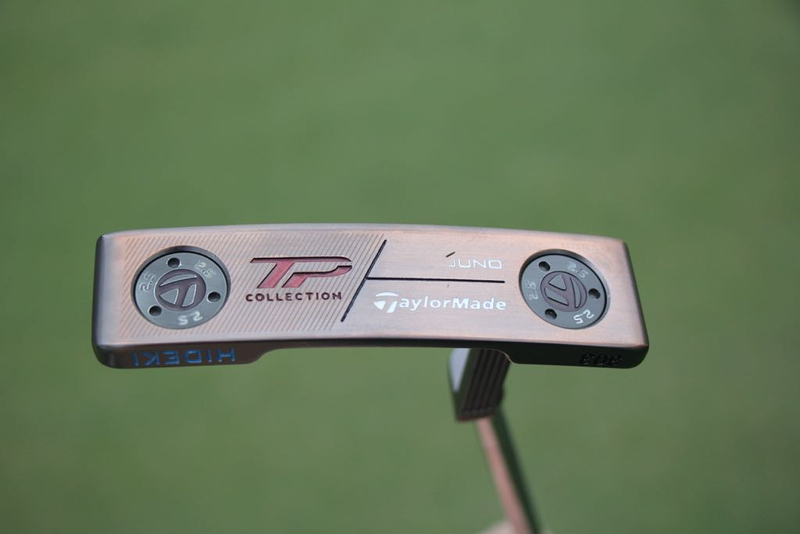 At least us mortals can buy the 12g weights off the TM site if the 6g stock pieces are removed, and probably means others will turn up at some point. 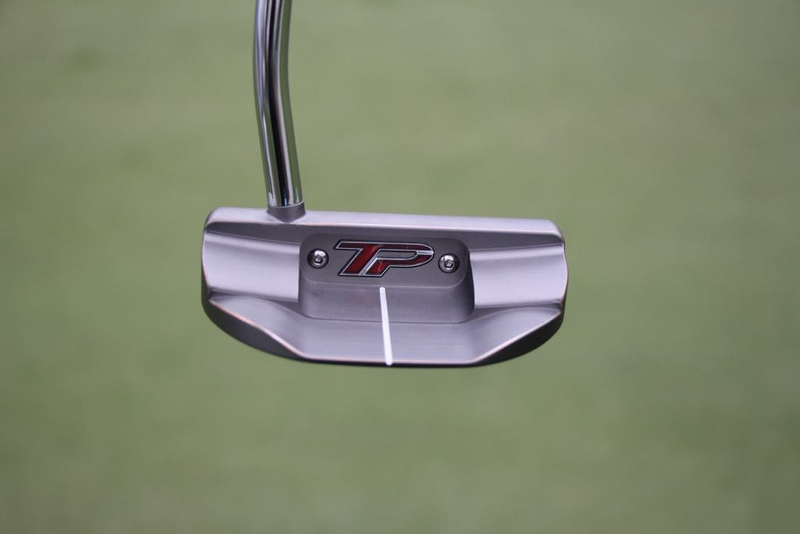 None of the putters made for none TM guys will ever get in the bag. 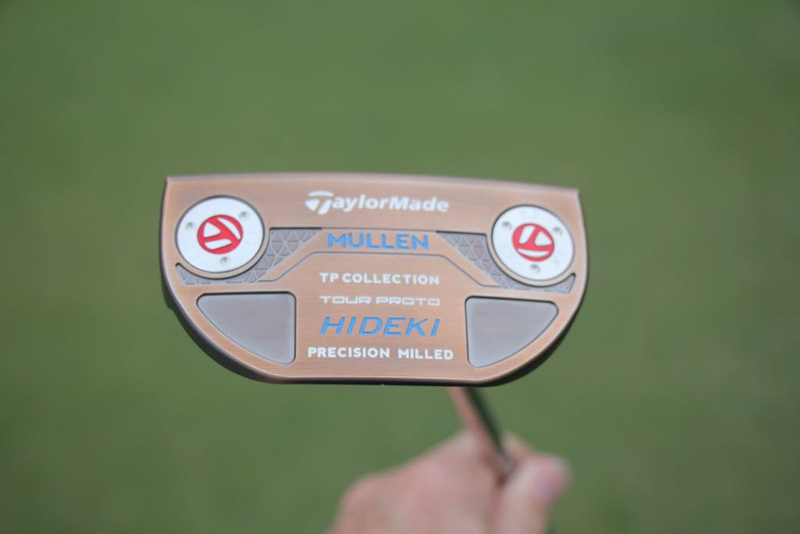 True, but components do turn up in the aftermarket. 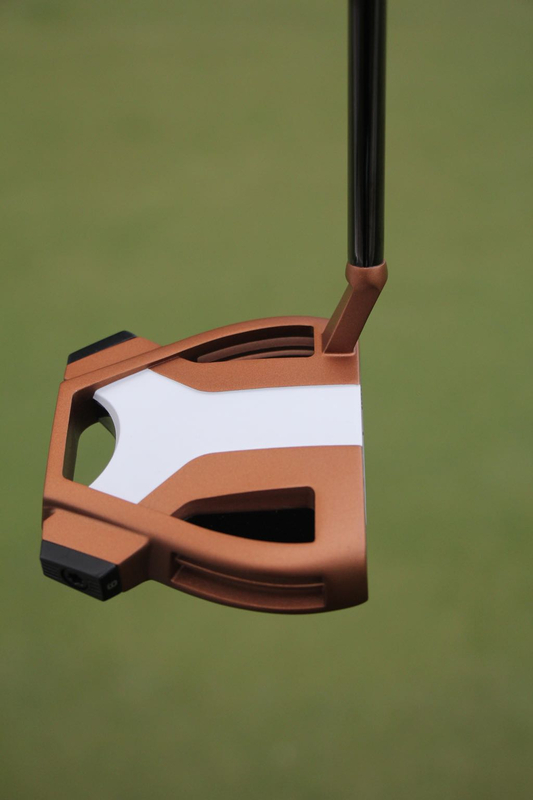 Weights are a perfect example. 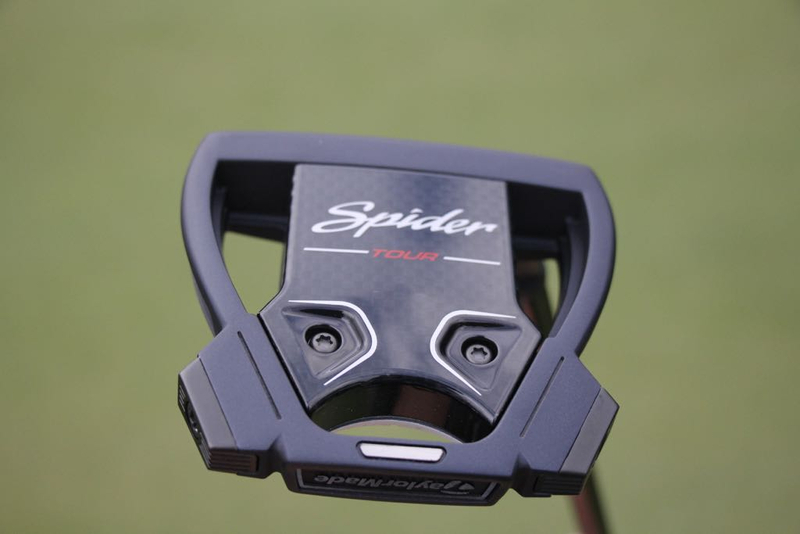 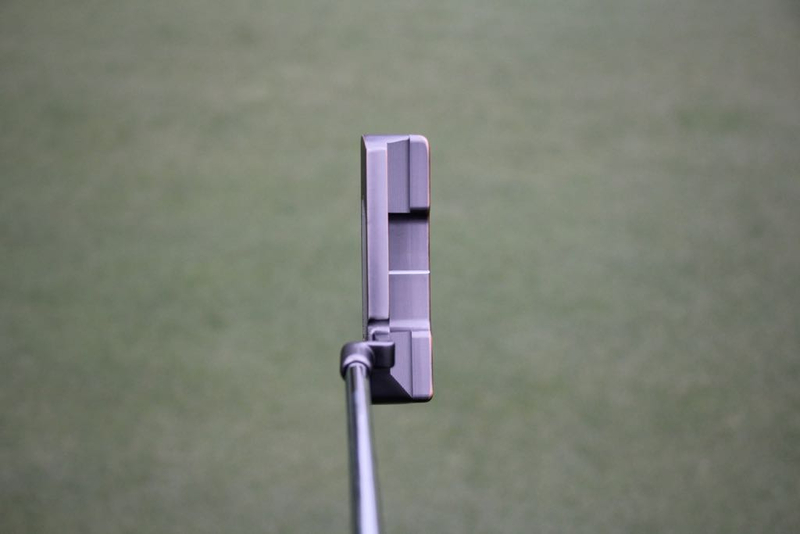 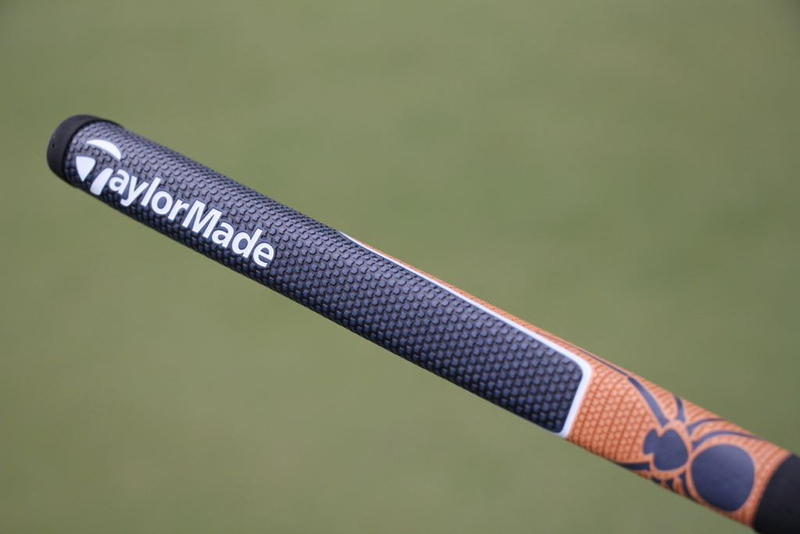 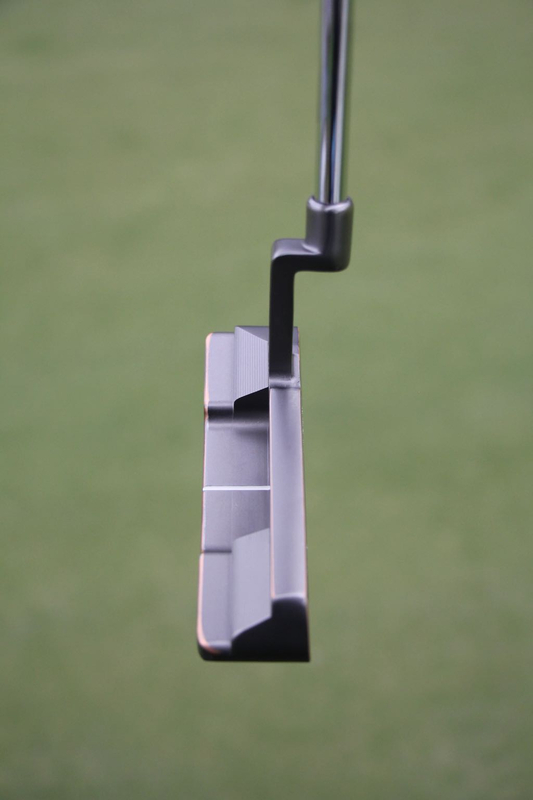 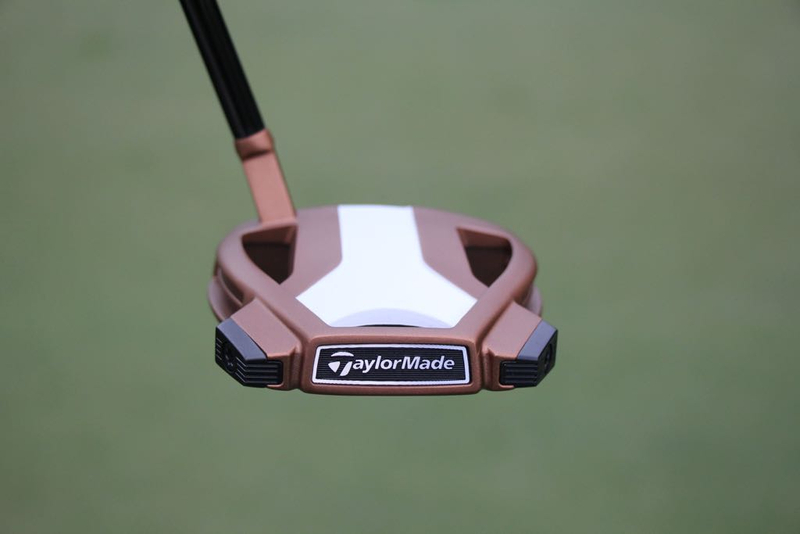 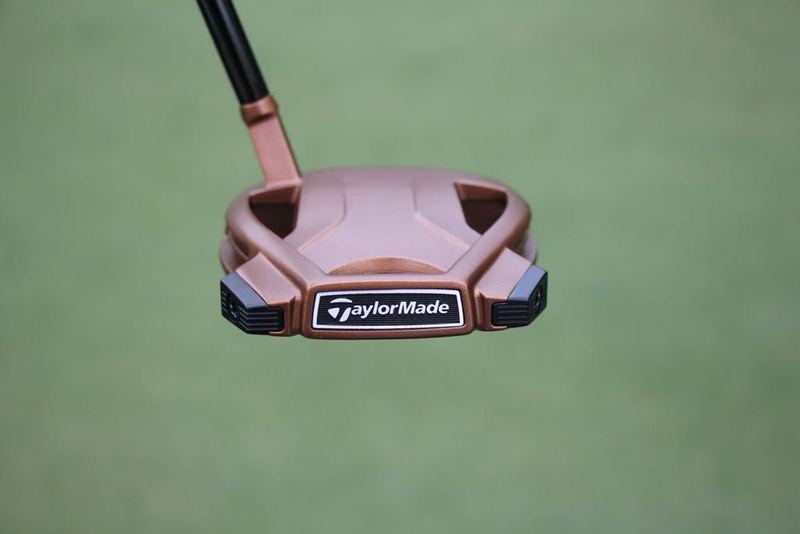 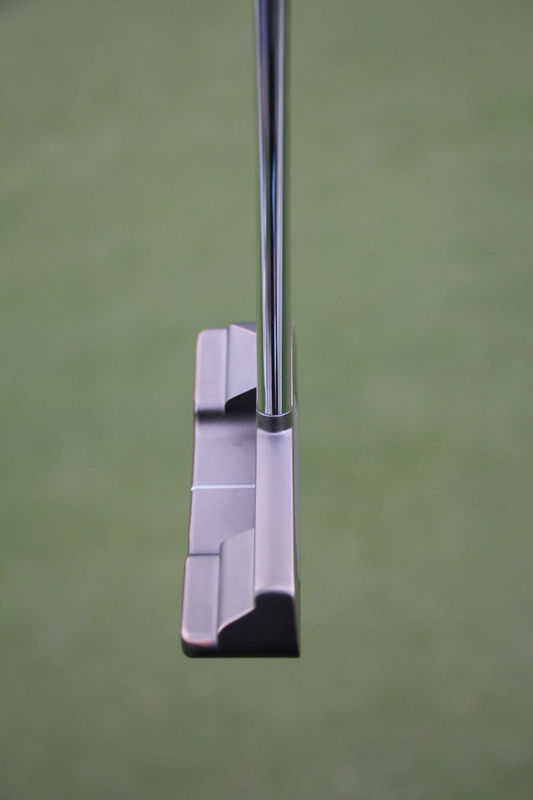 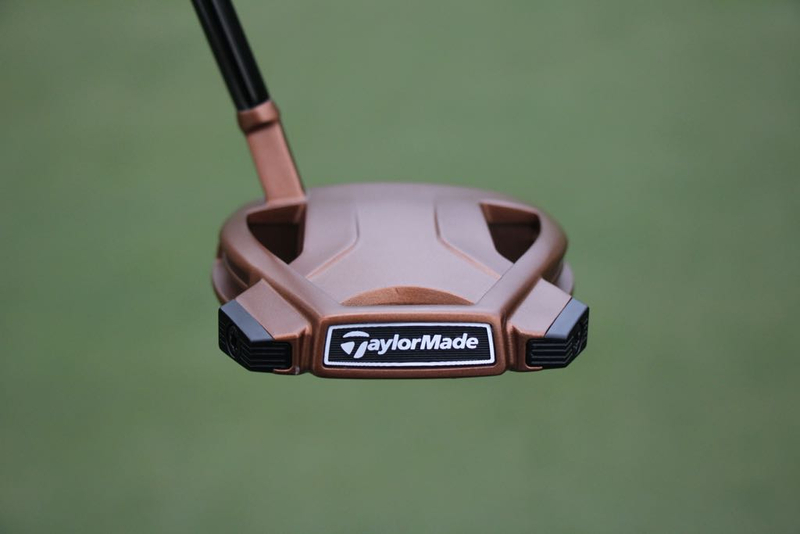 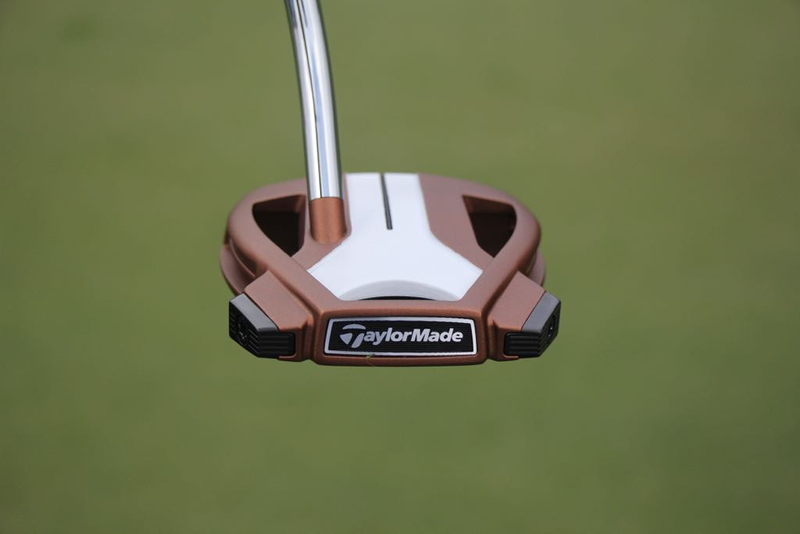 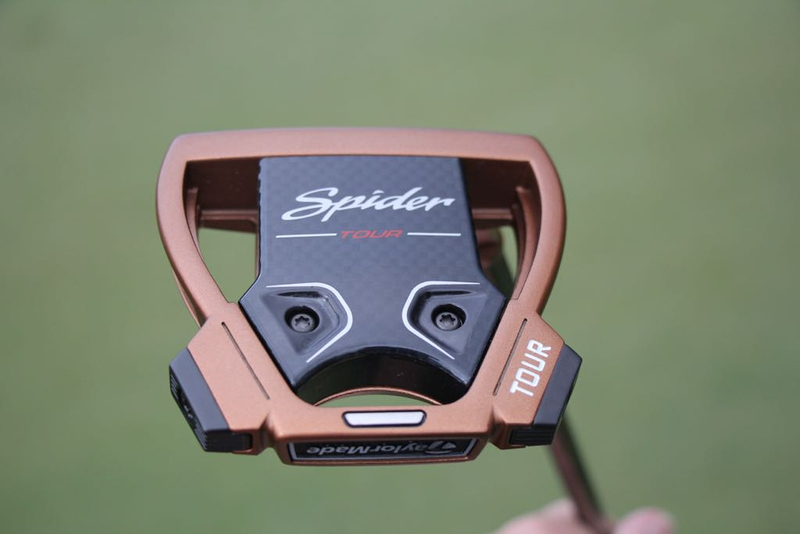 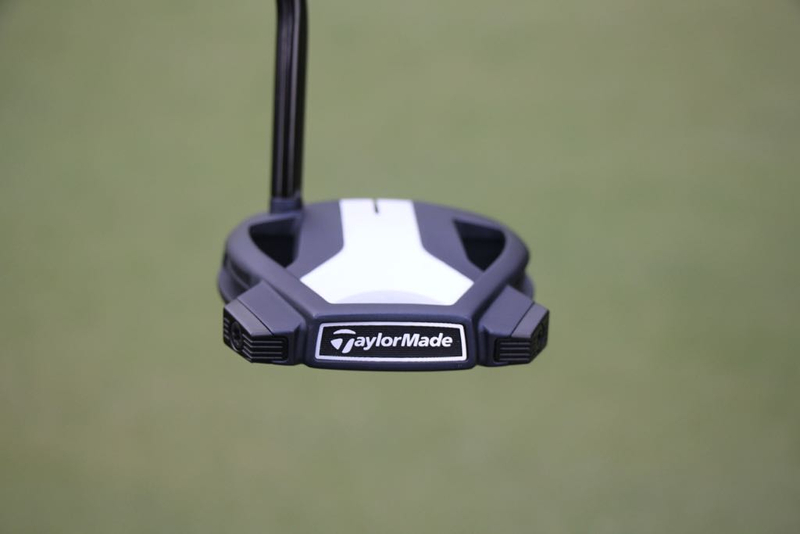 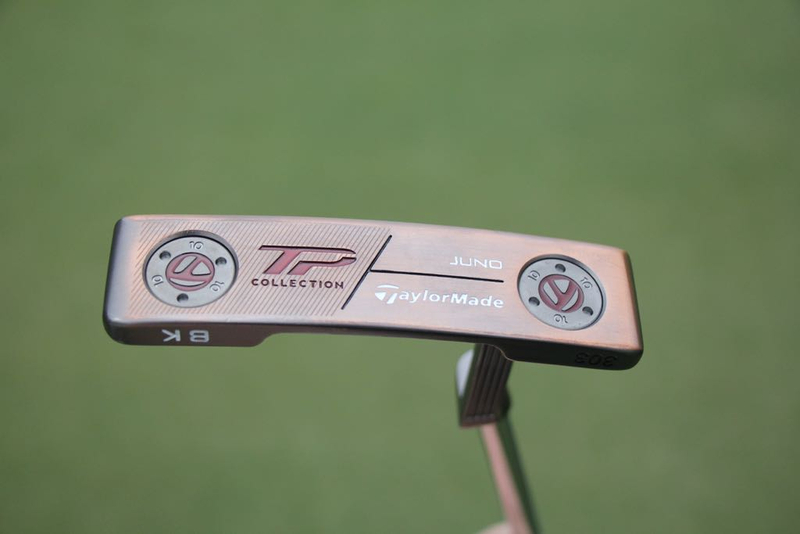 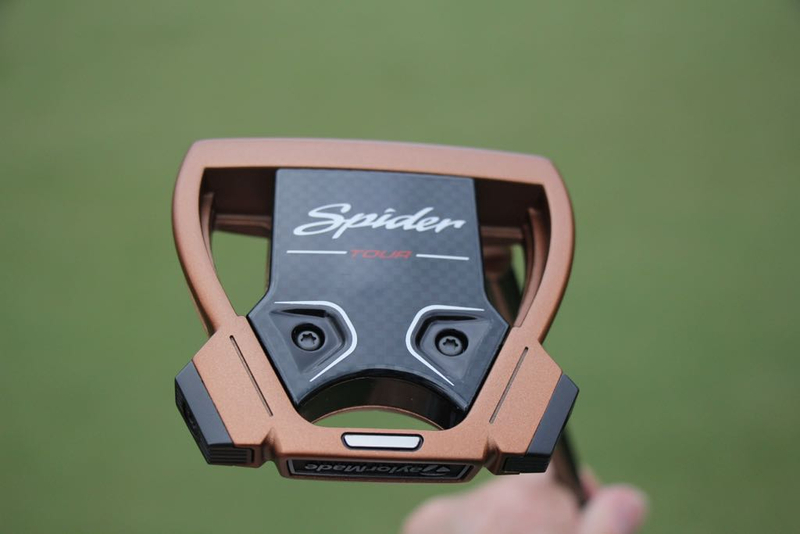 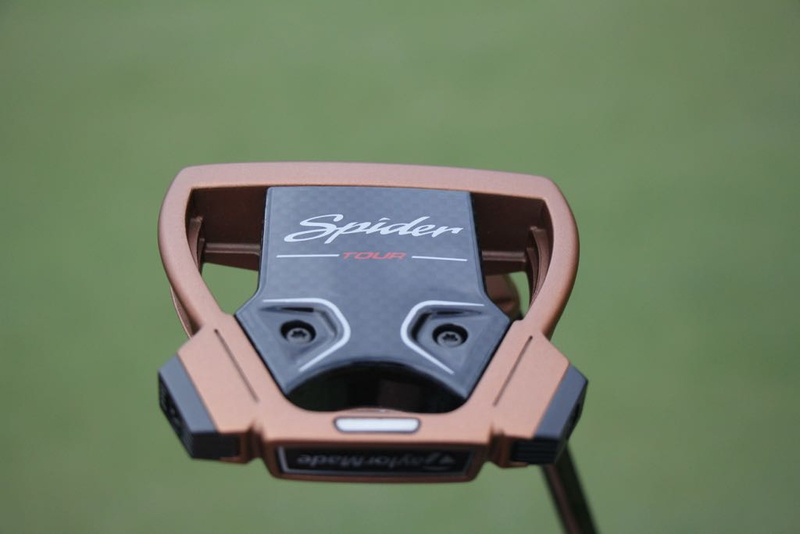 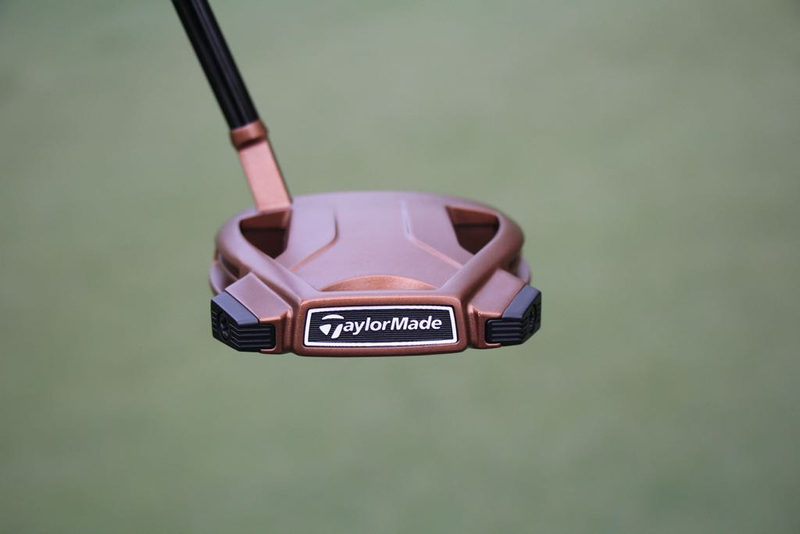 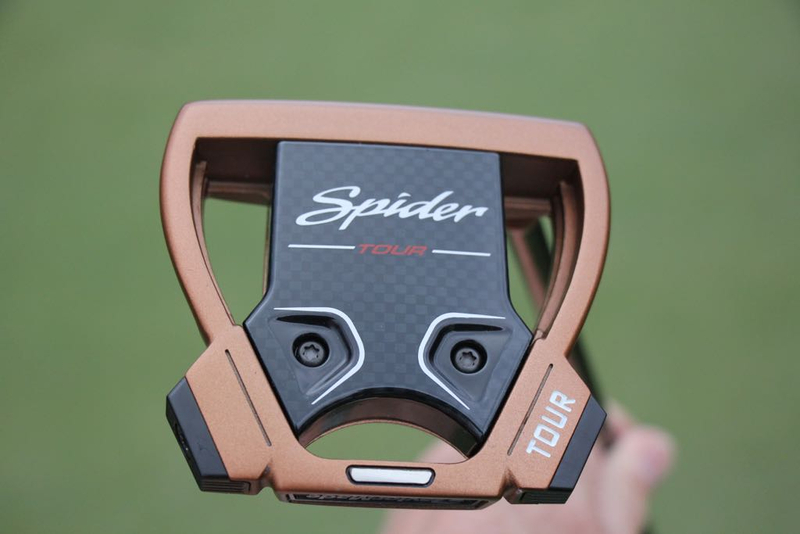 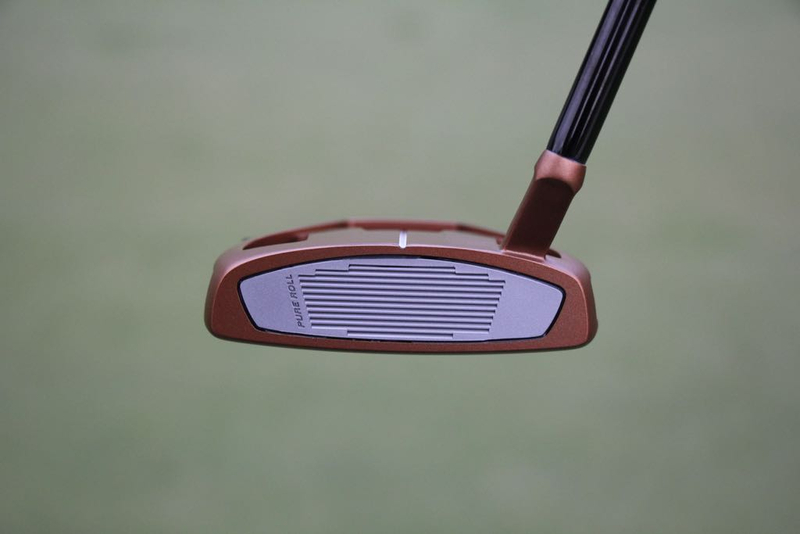 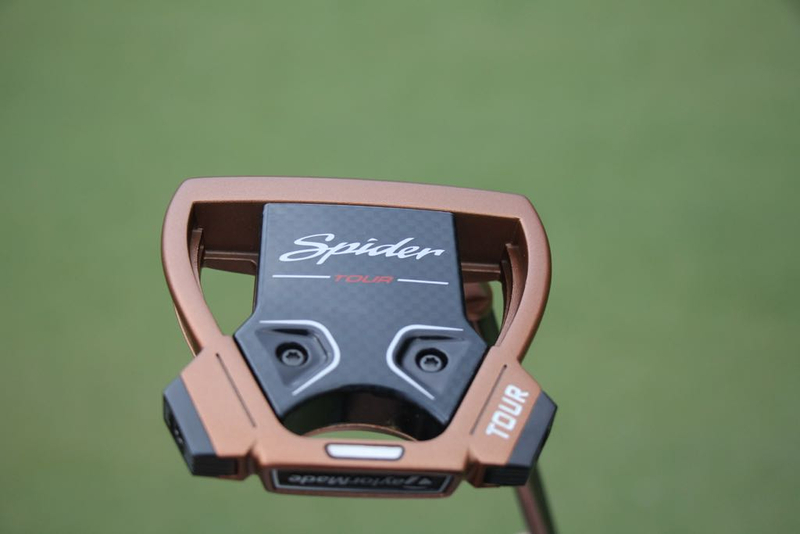 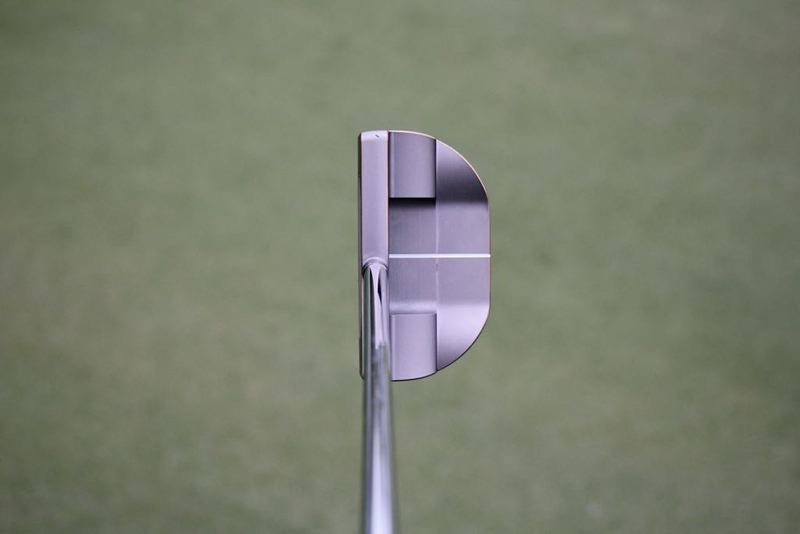 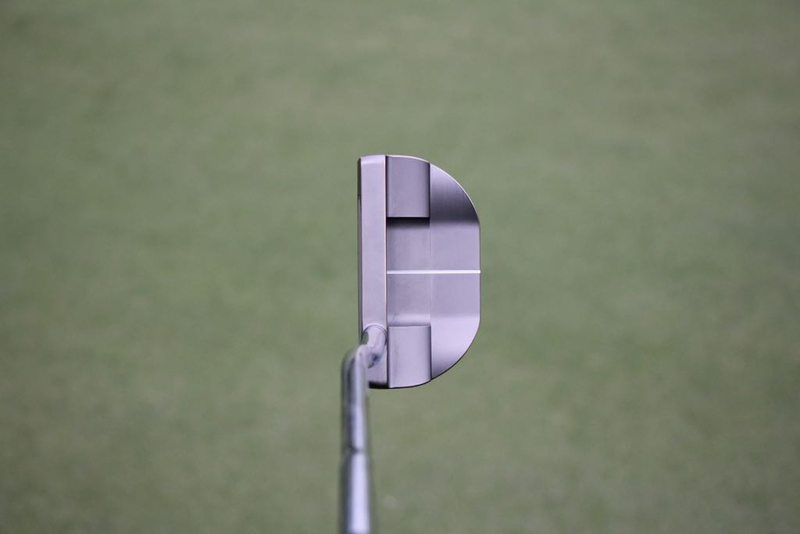 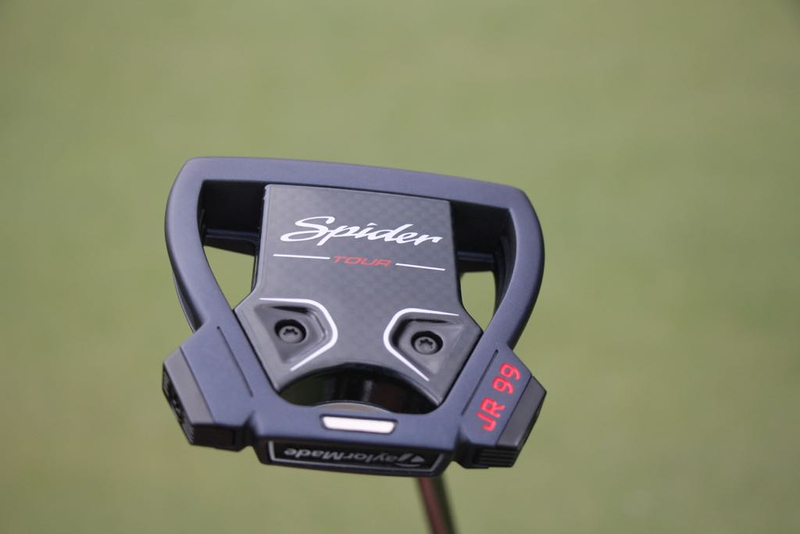 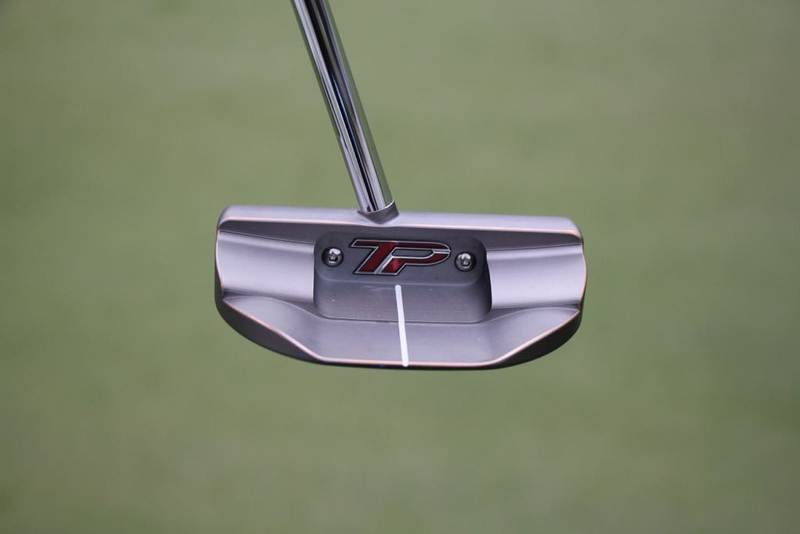 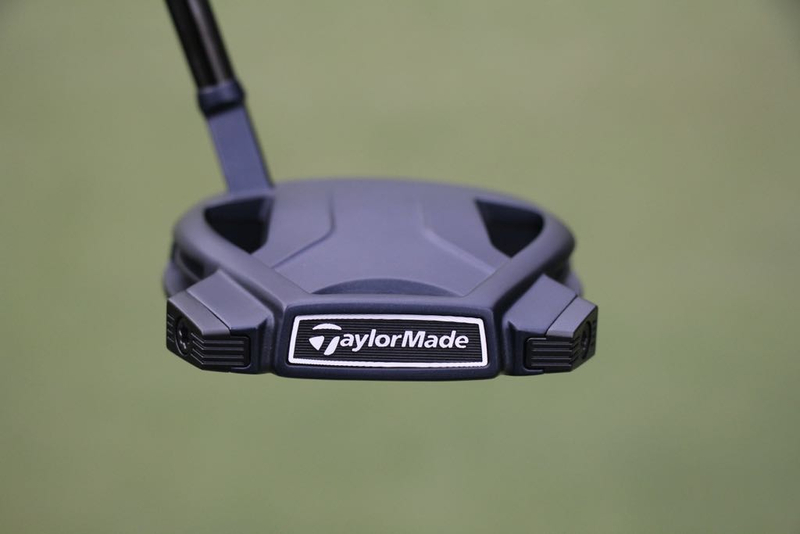 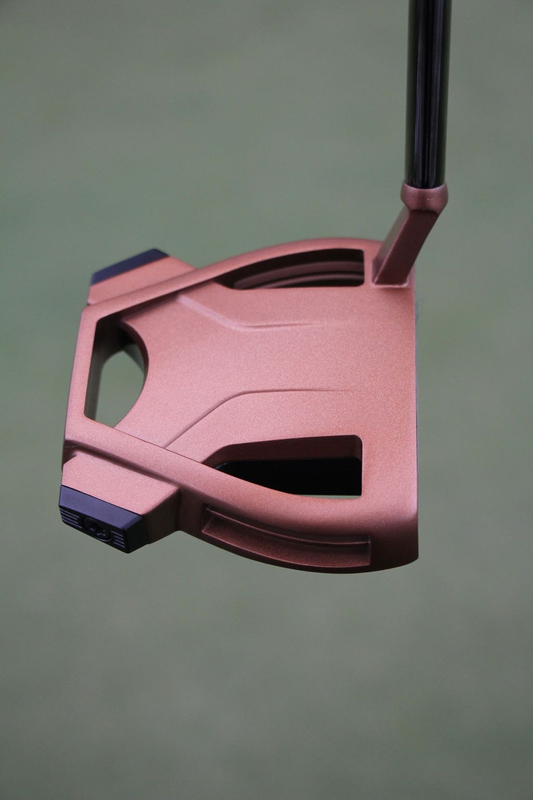 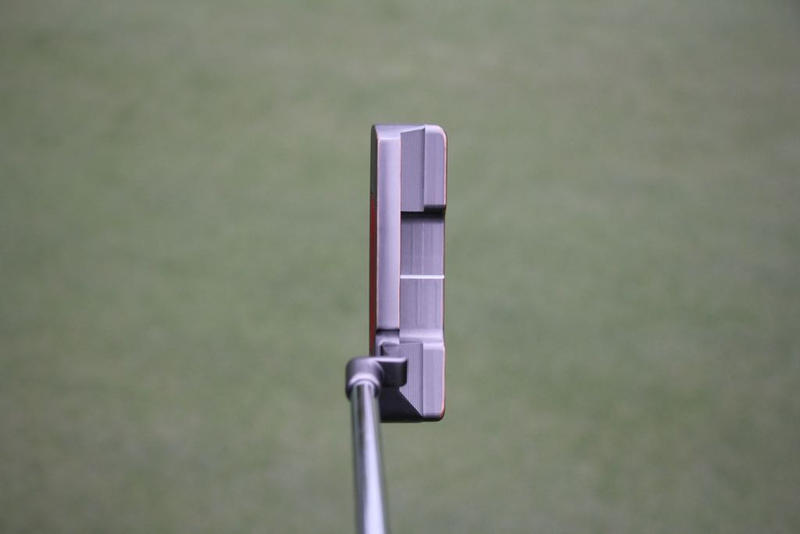 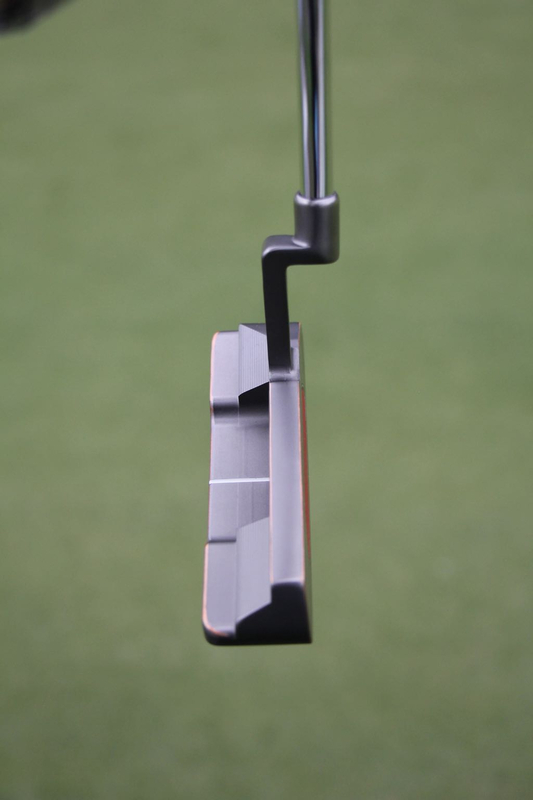 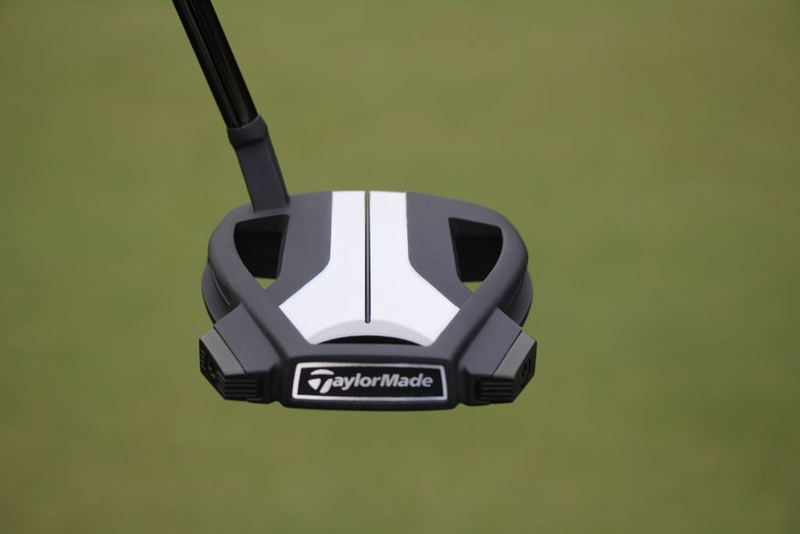 great pics, looks like TM is making some headway in the putter world, good to see! 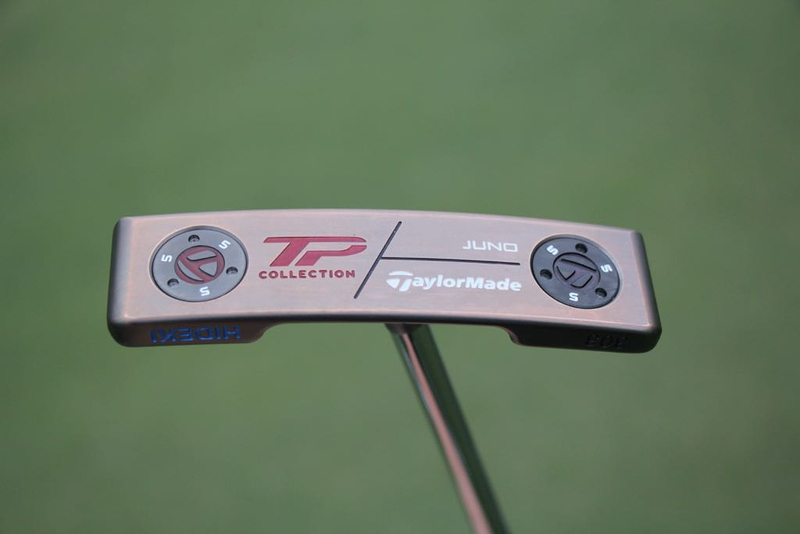 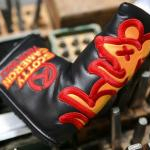 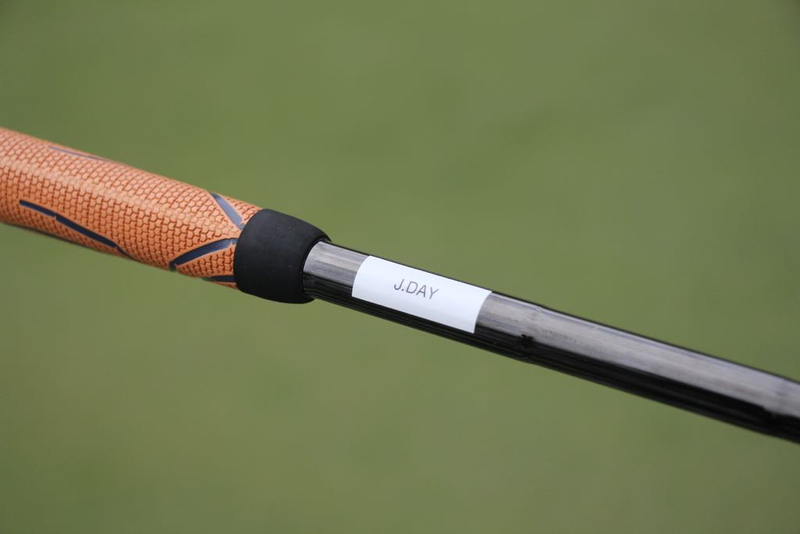 "The custom Juno putters have “perfect” swing weights"
Wonder what they mean by that? 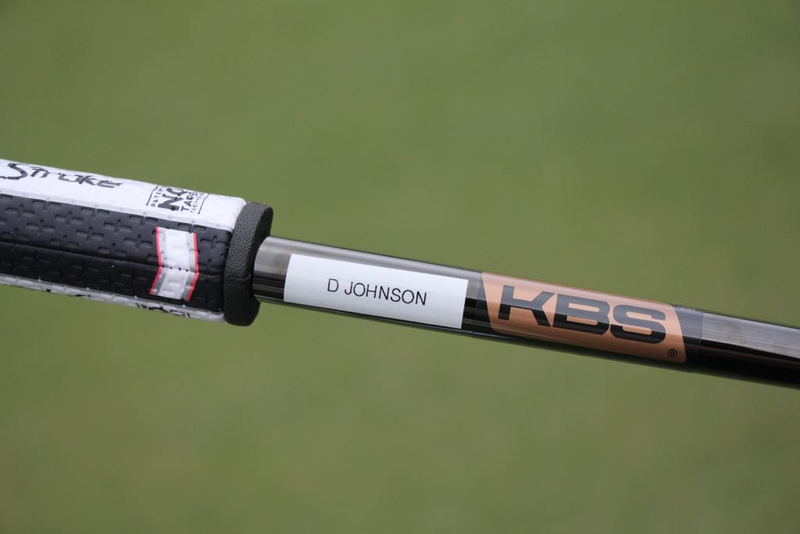 Looks like the JDay and Rahm putters have the old stepped shaft and not the heavier new KBS CT shaft. 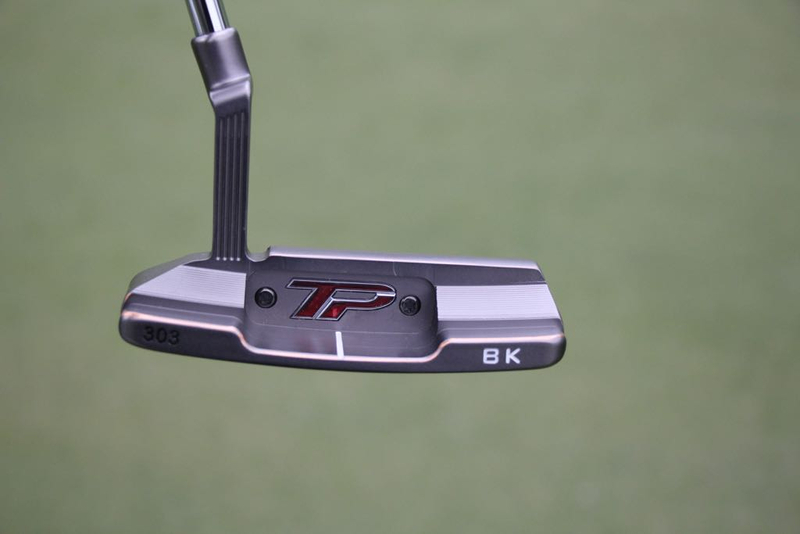 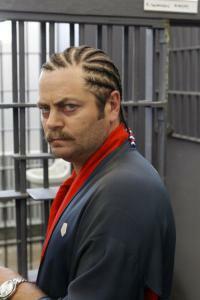 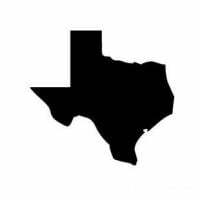 BK will NEVER leave that SC. 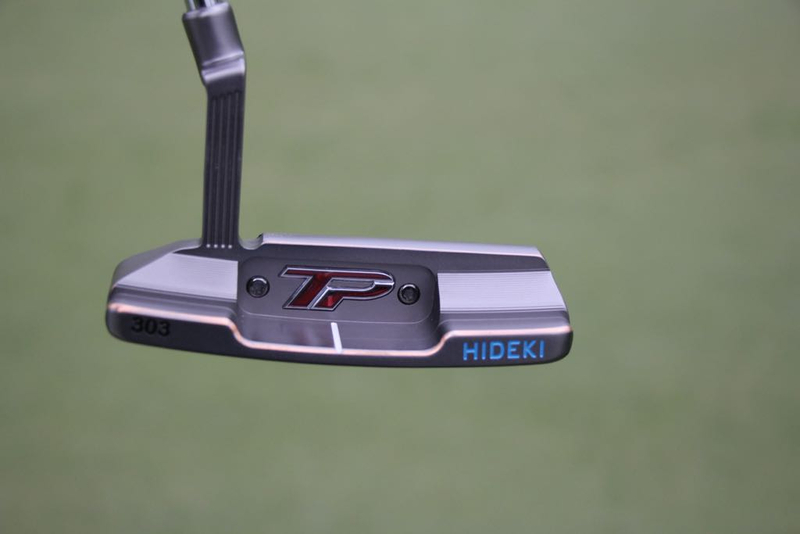 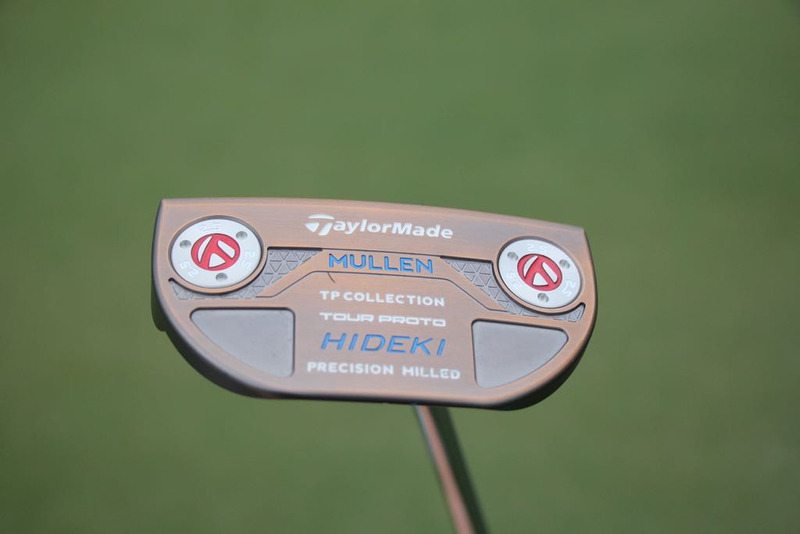 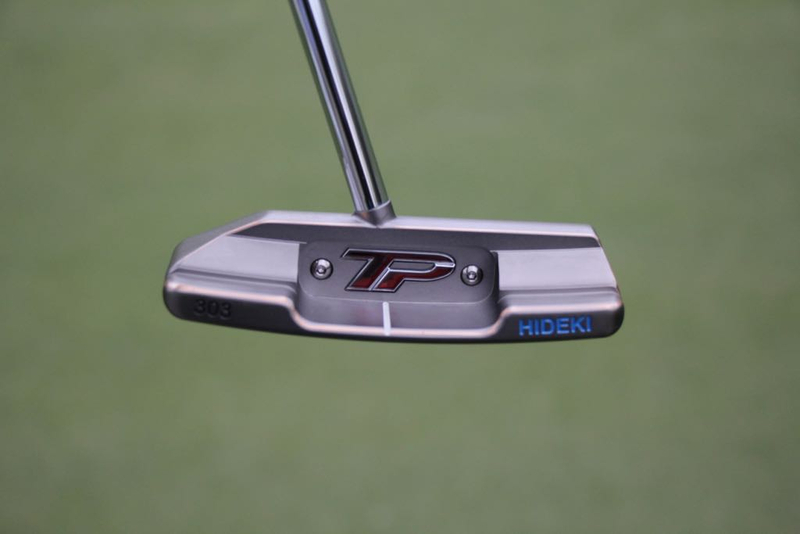 Interesting to see Hideki's name on a TM flatstick.